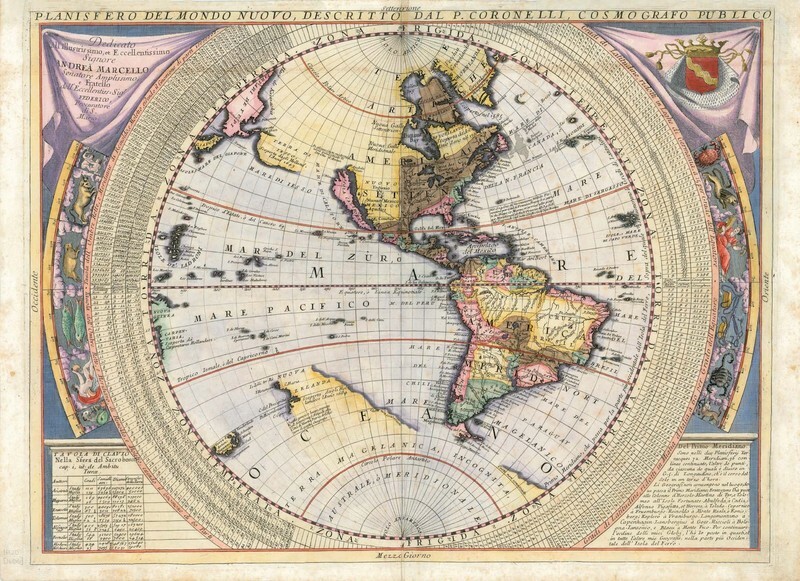 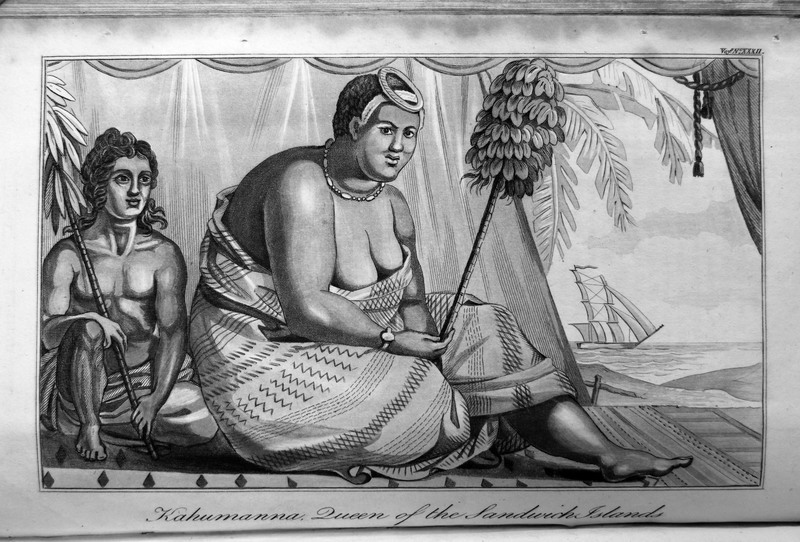 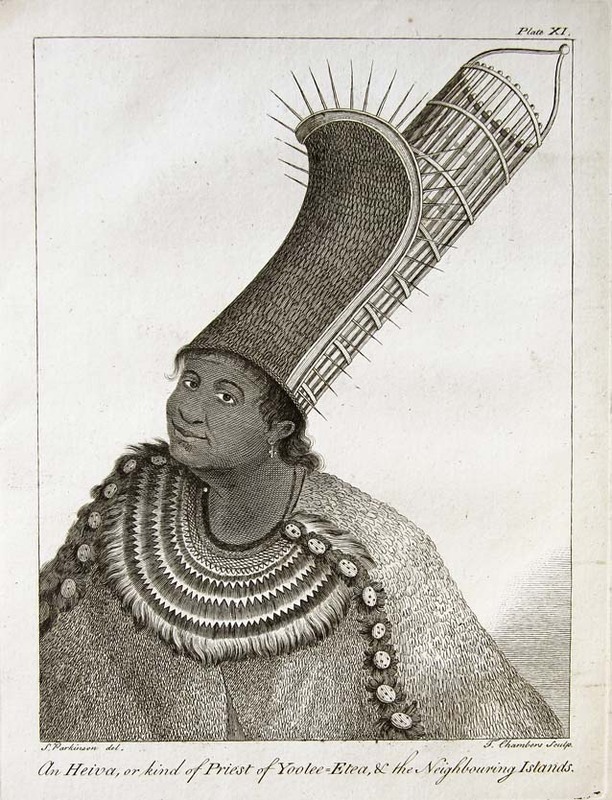 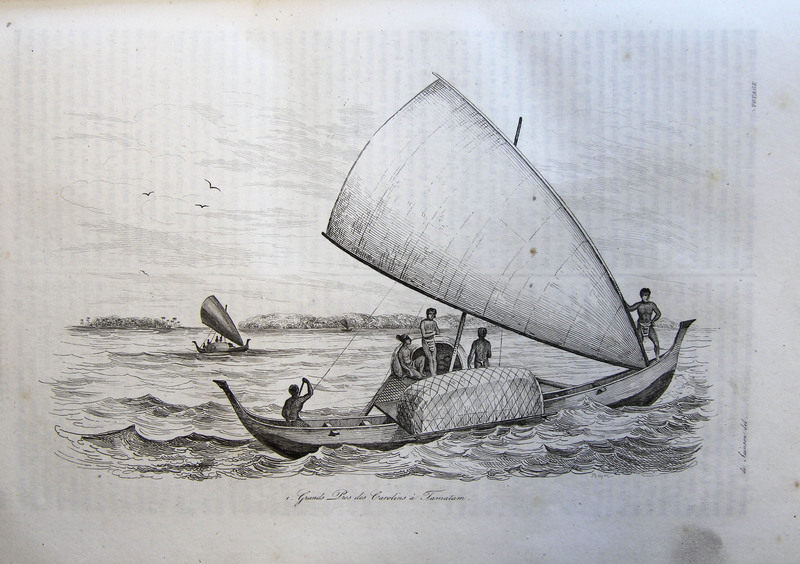 Charting the Land on the Ocean: Pacific Exploration, 1520-1876. 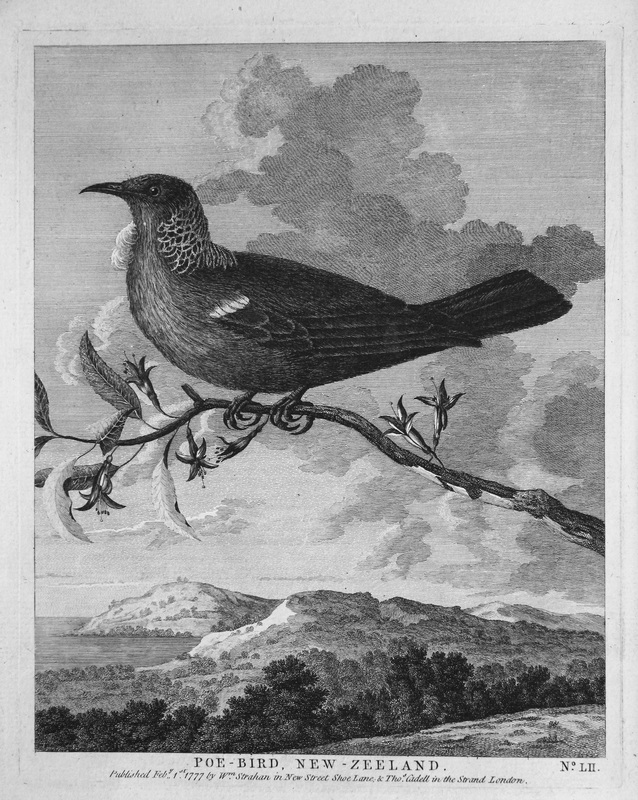 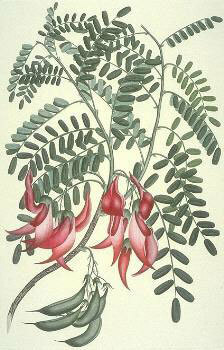 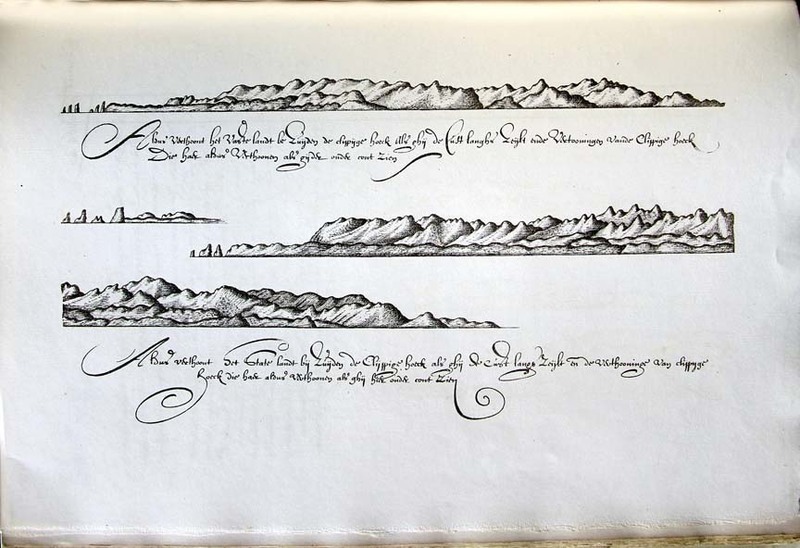 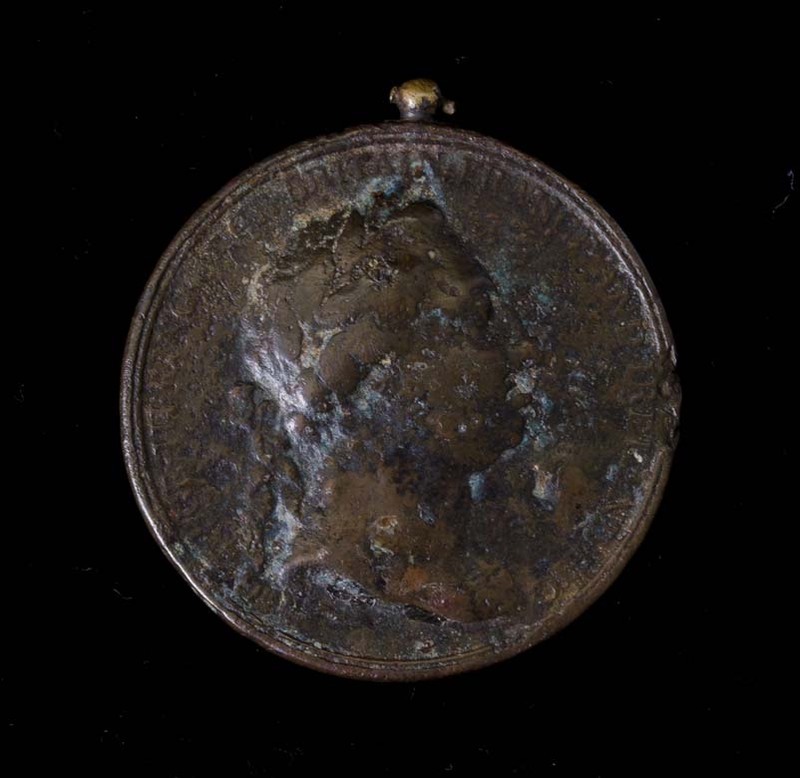 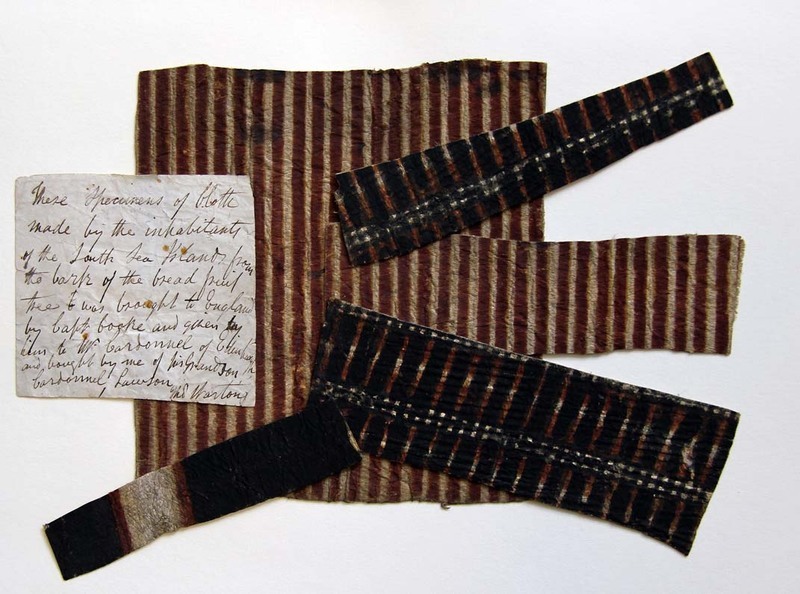 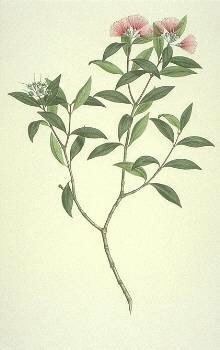 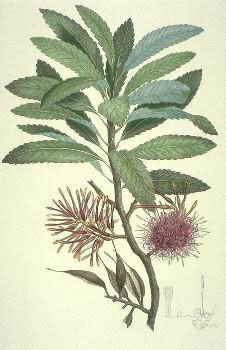 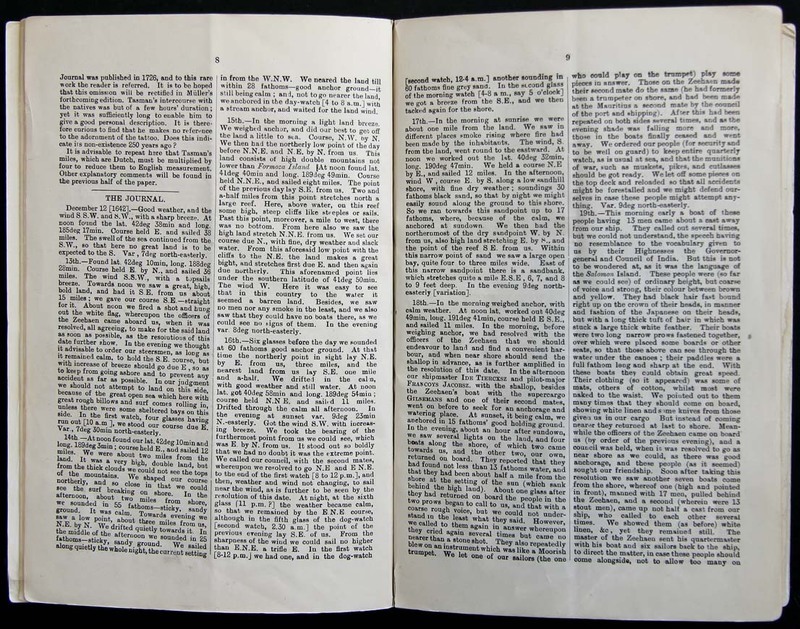 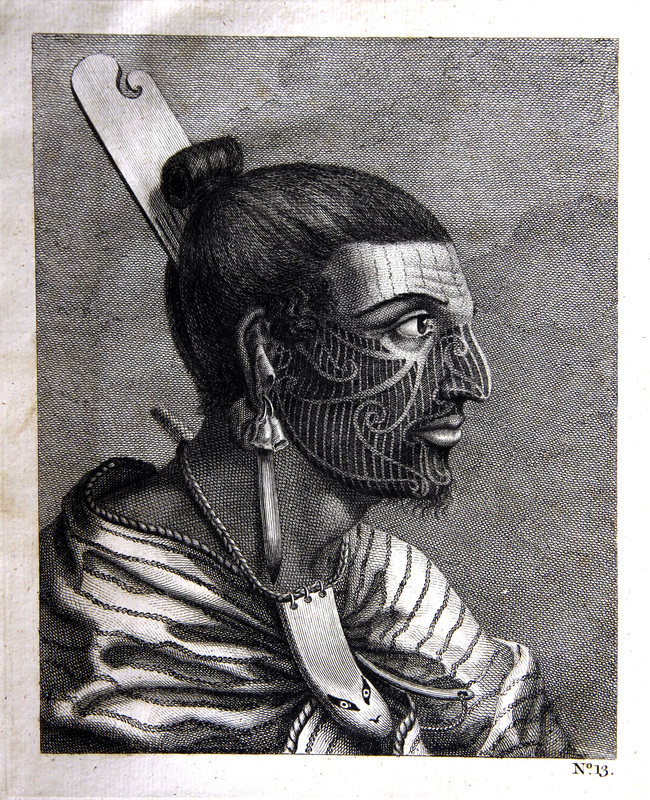 A Special Collections exhibition, University of Otago Library, Dunedin, New Zealand. 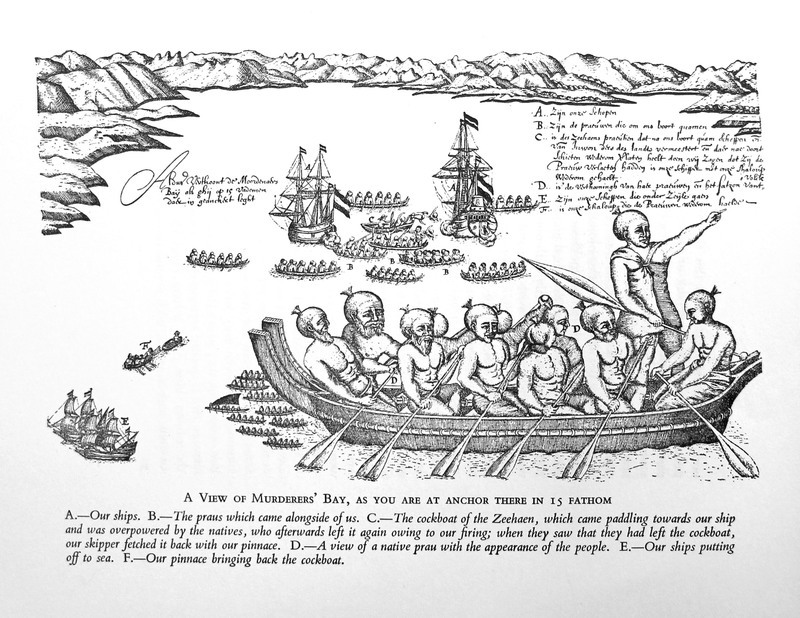 On 28 November 1520, Magellan sailed through the straits that would bear his name into the great expansive waters he dubbed 'Mar Pacifico'. 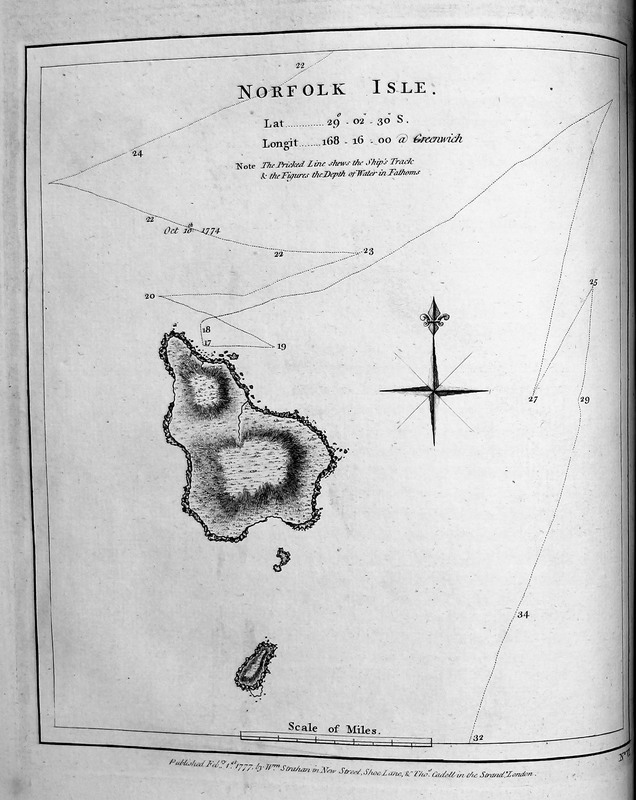 His venture opened up the exploration of the southern seas, a vast tract of water with numerous islands dotted about, most uncharted. 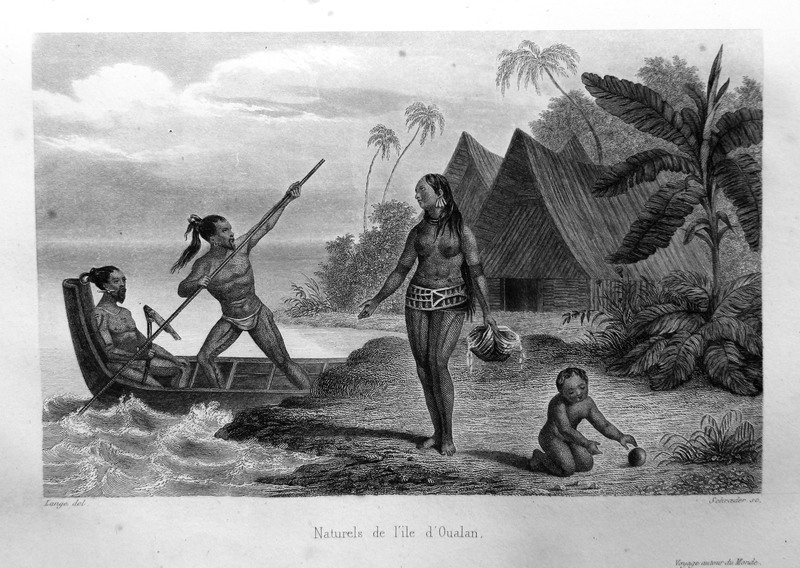 Politically and commercially-driven expeditions then began that put shape to continents and the (re-) discovery of these islands. 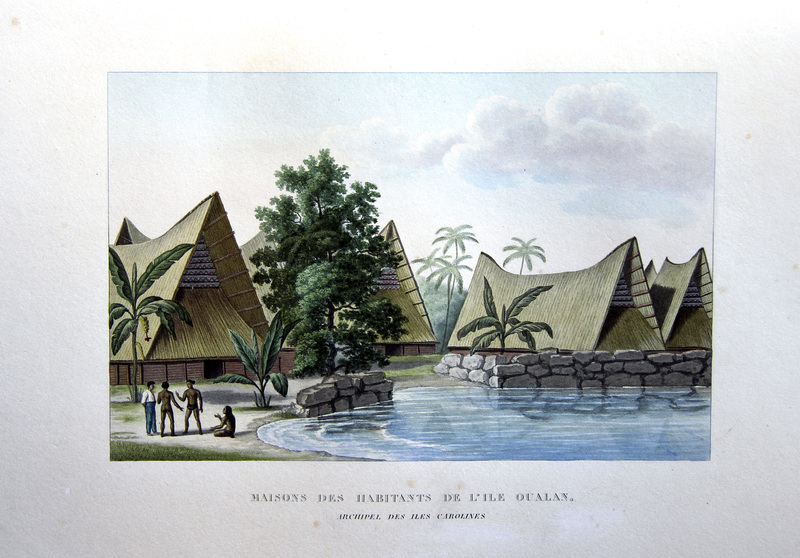 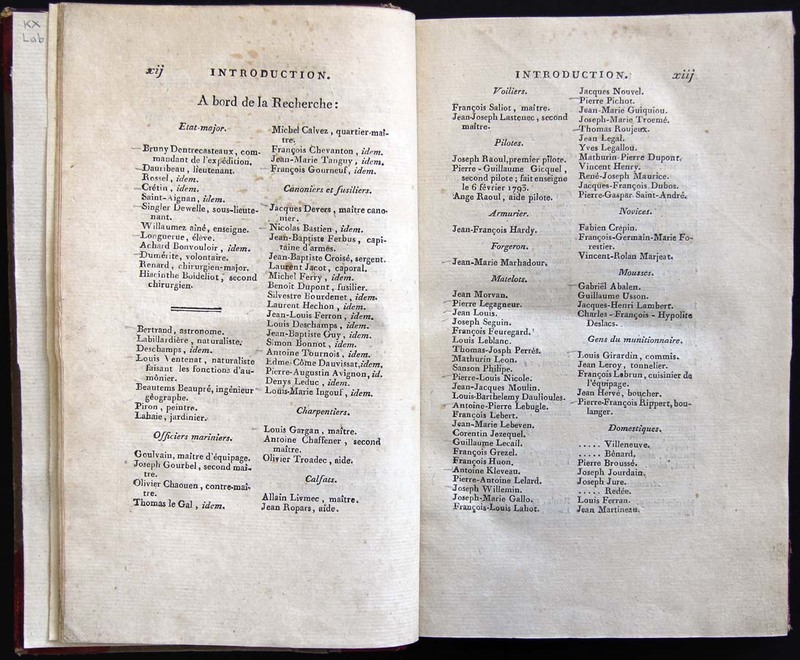 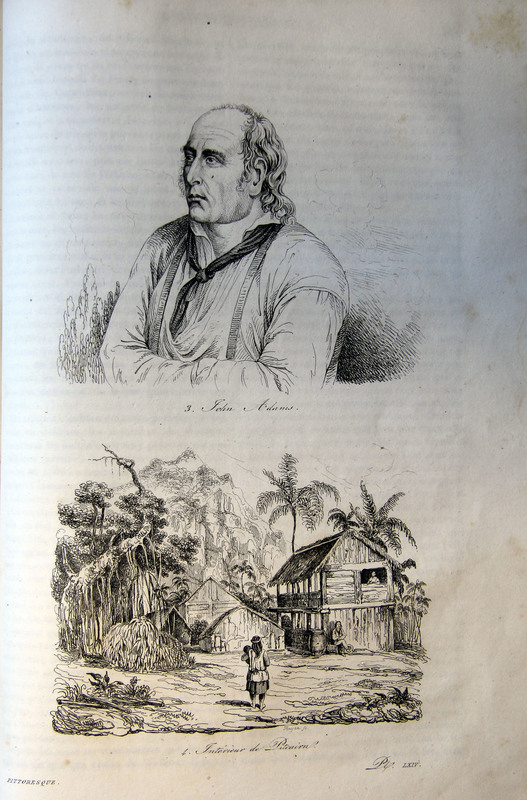 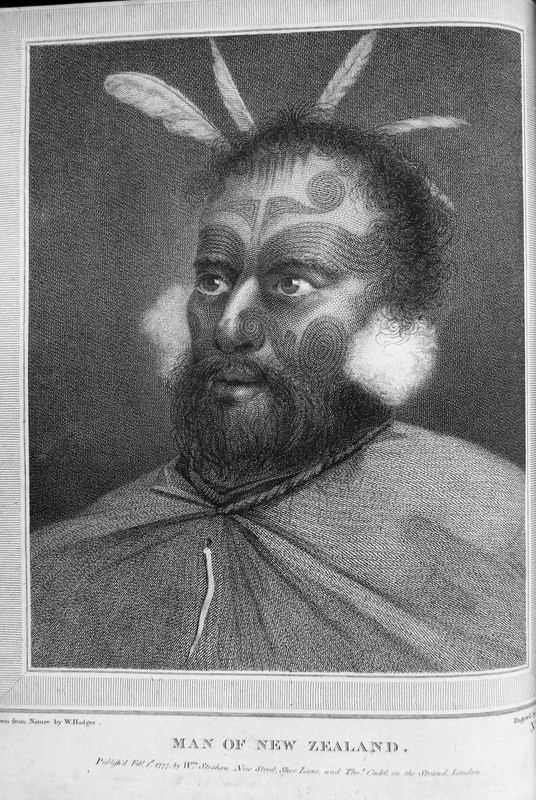 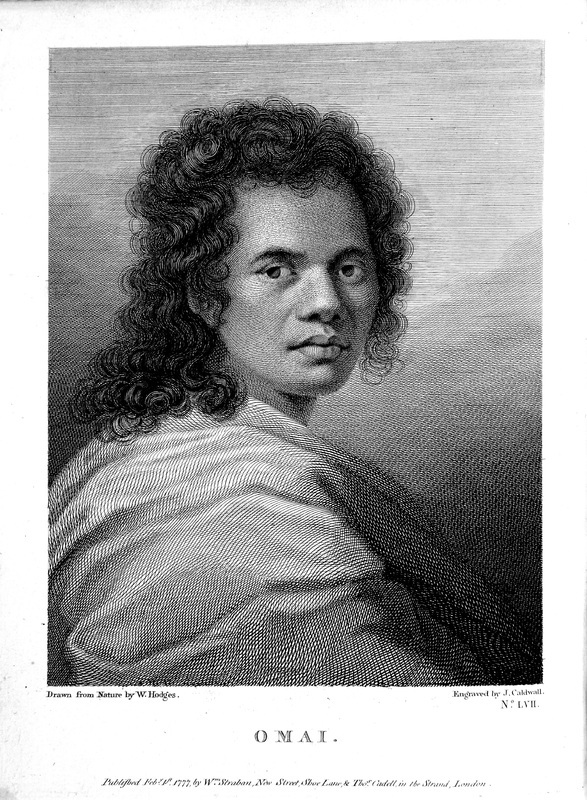 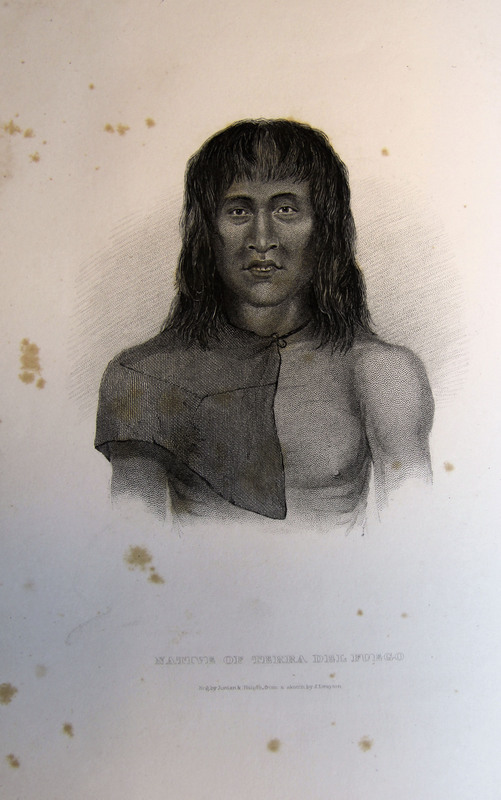 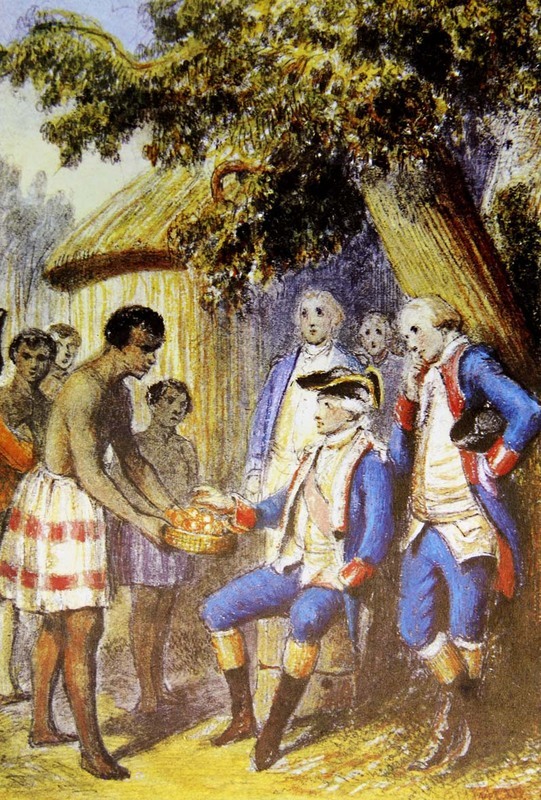 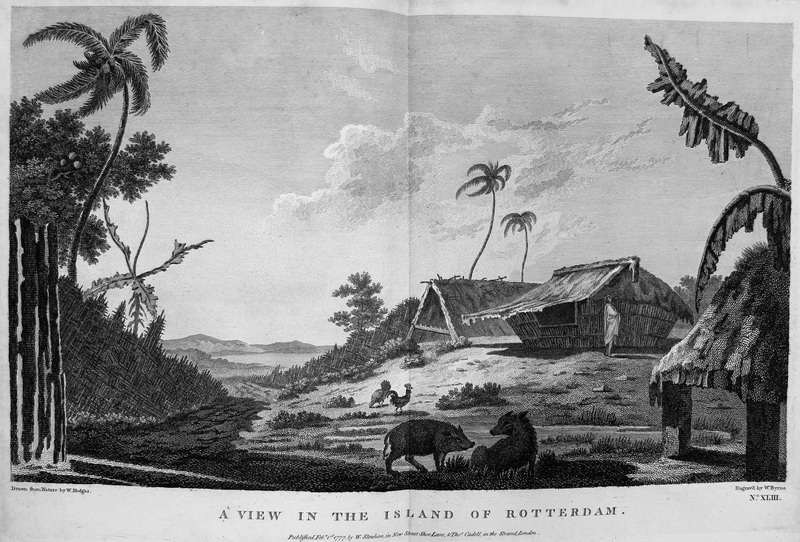 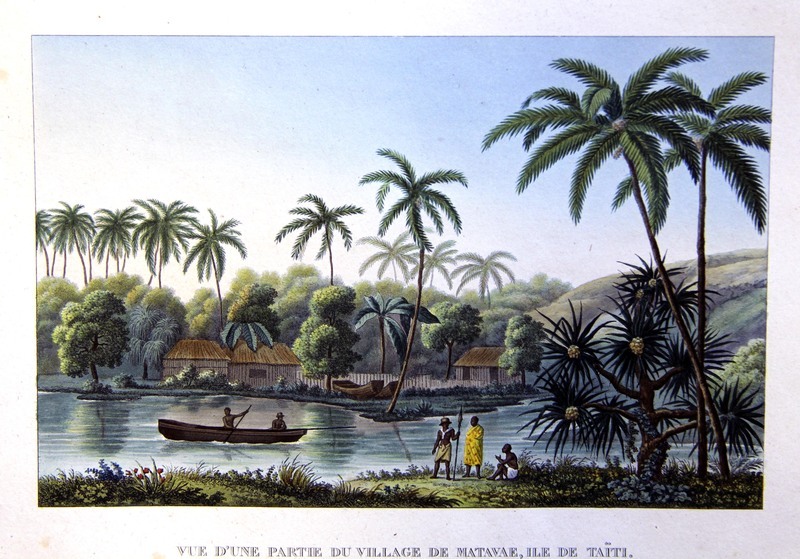 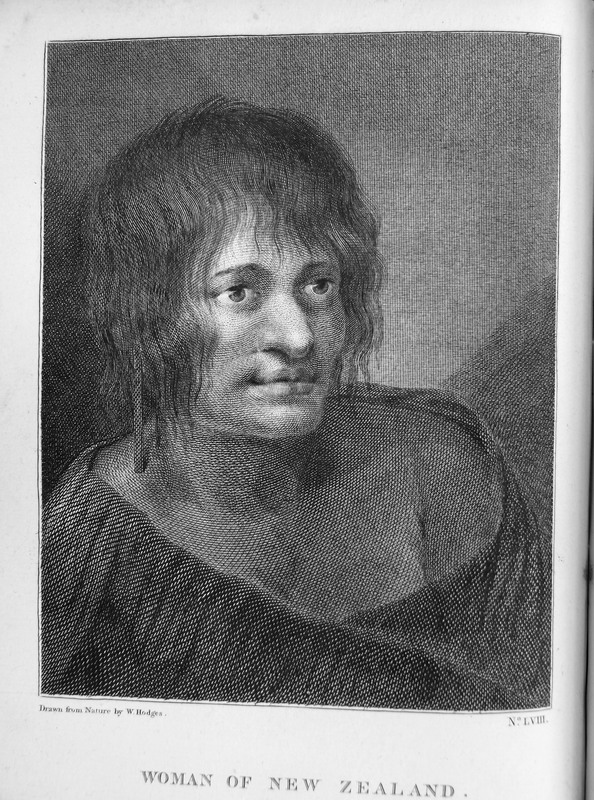 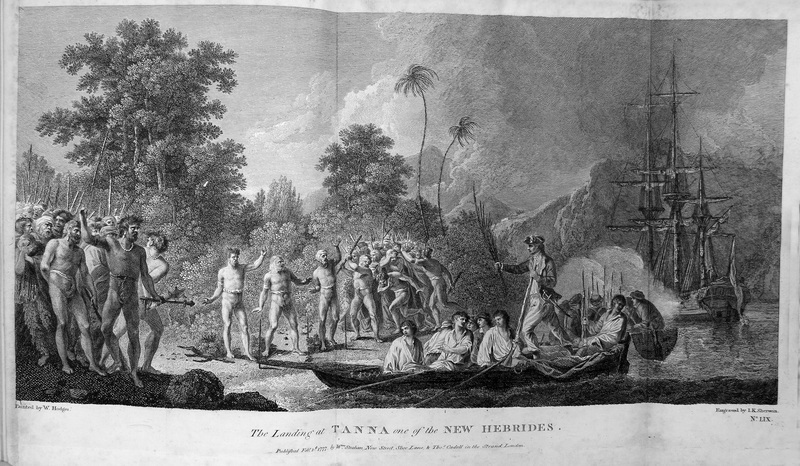 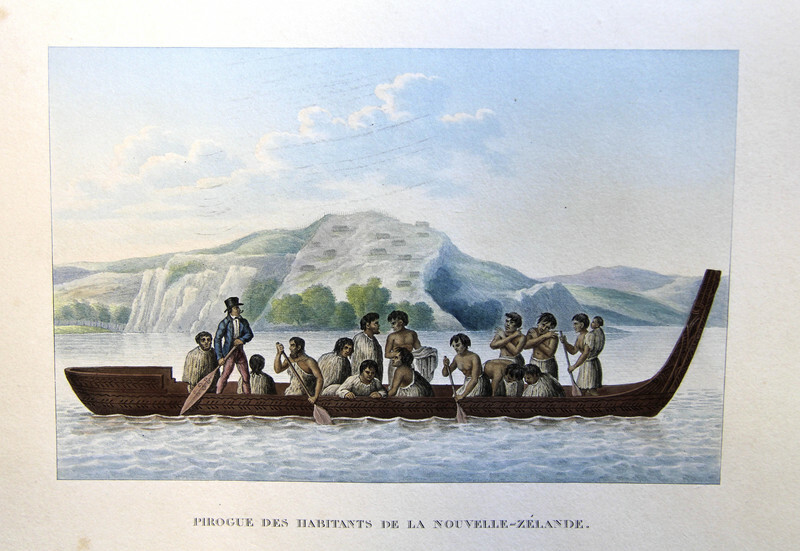 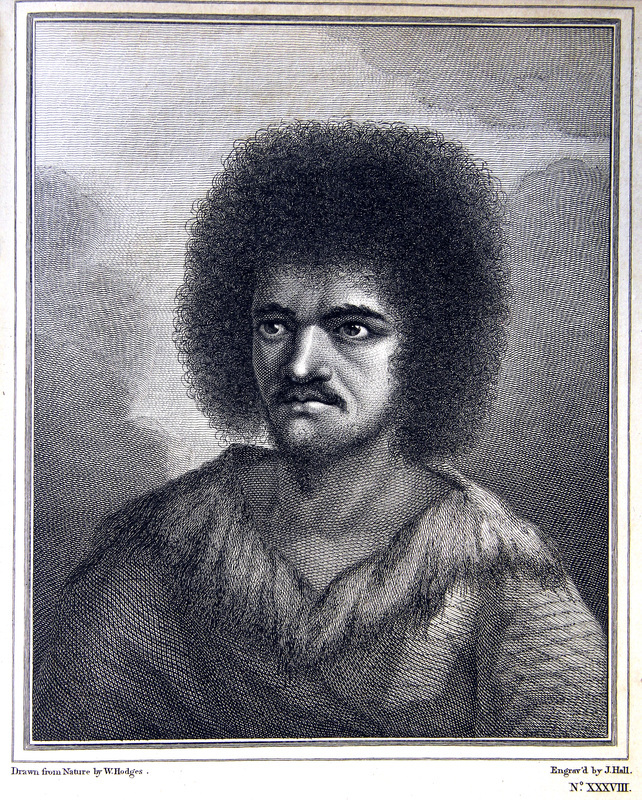 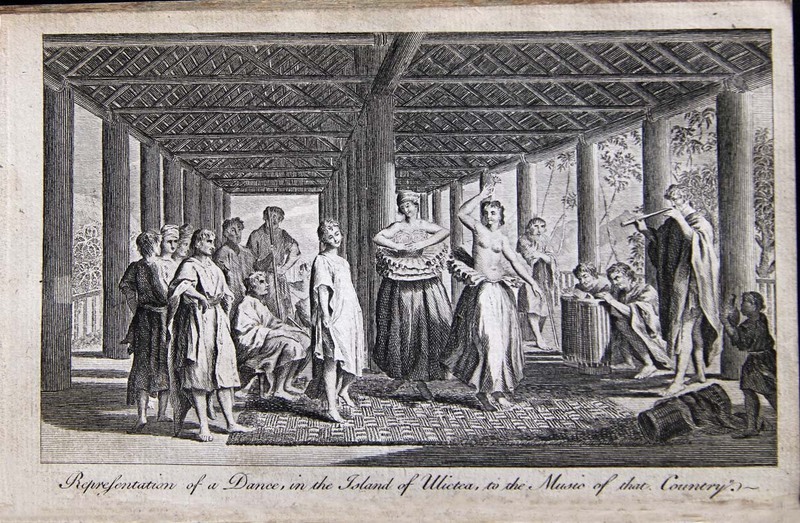 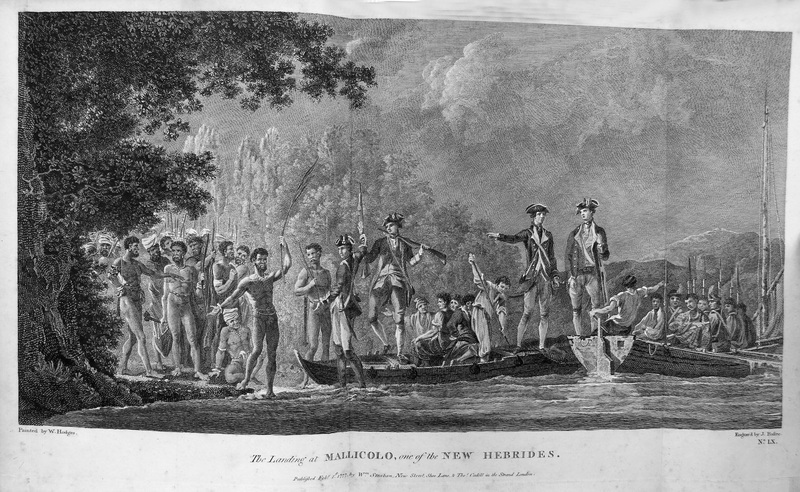 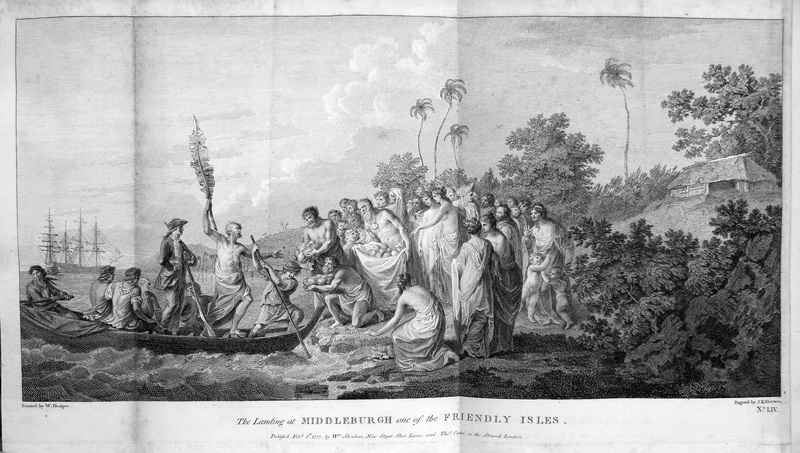 Notable first explorers included Mendaña de Neira, Sir Francis Drake, Abel Tasman, William Dampier, Samuel Wallis and Philip Carteret; the latter two discovering Tahiti and Pitcairn respectively. 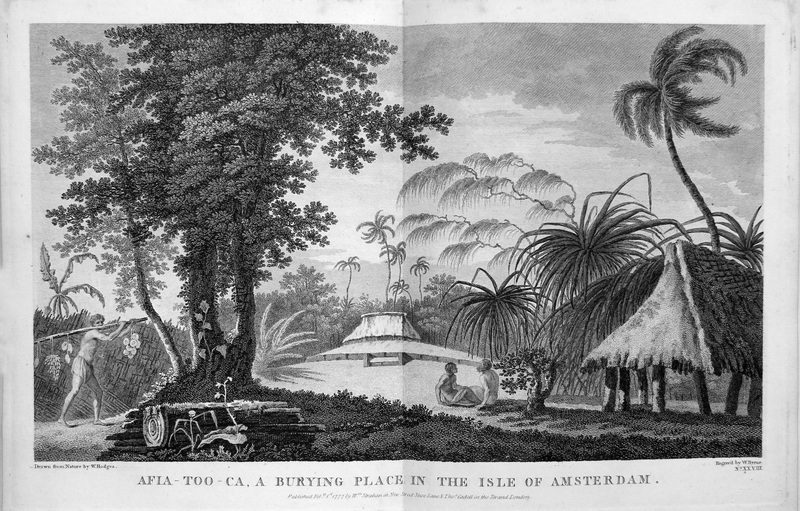 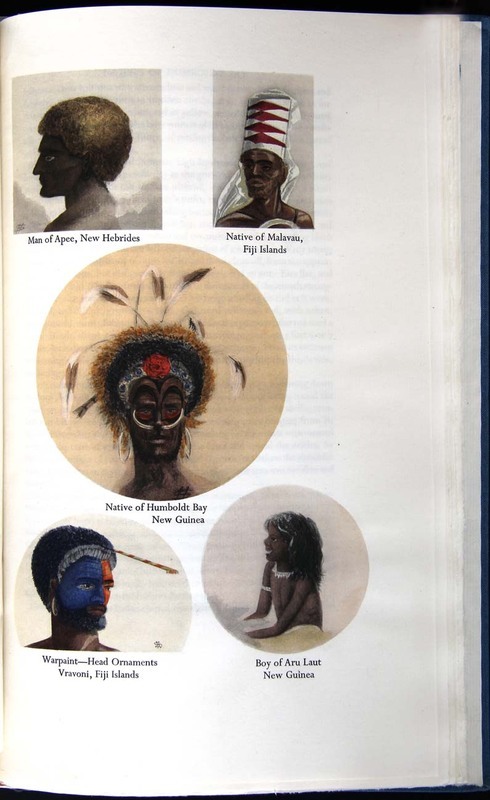 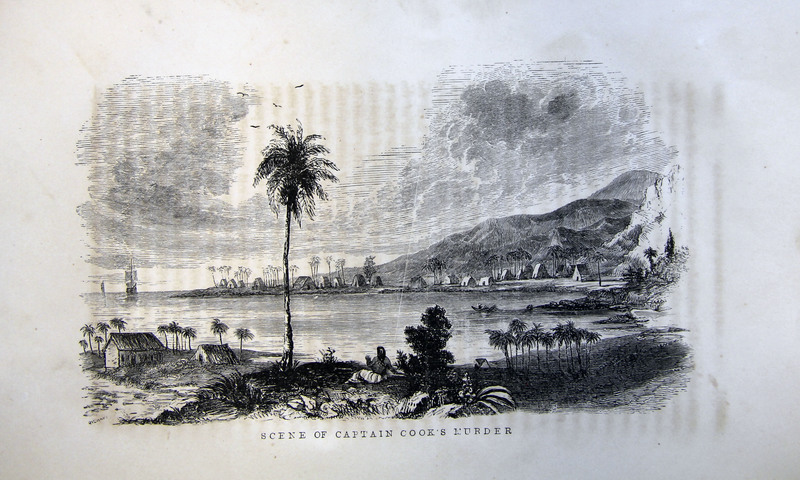 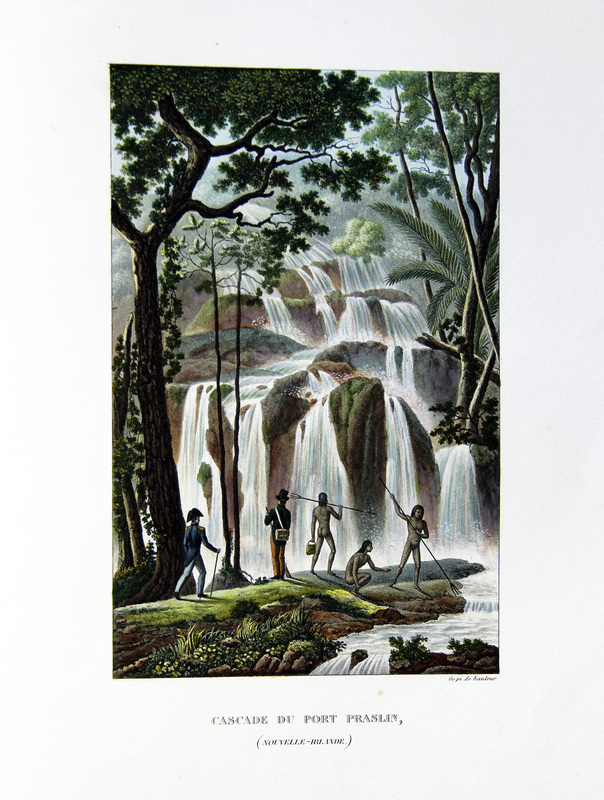 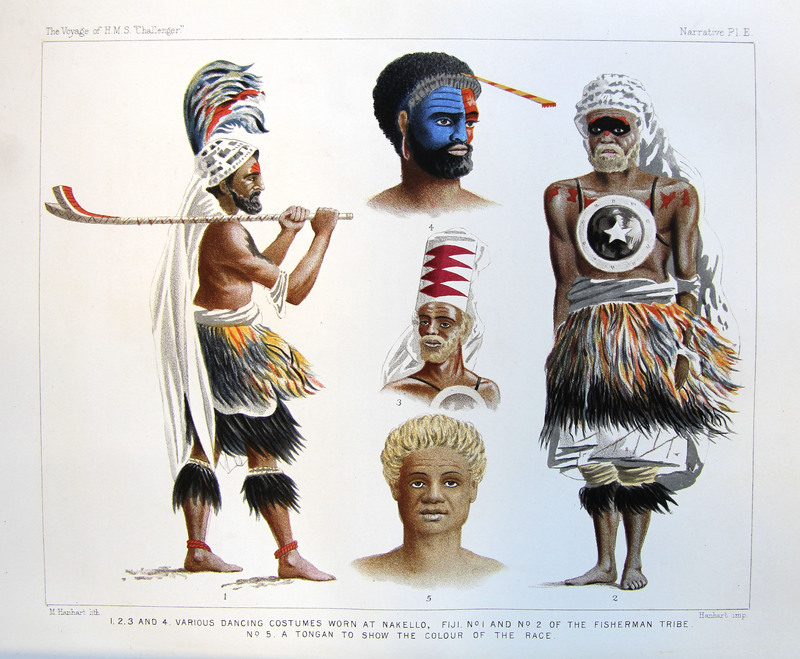 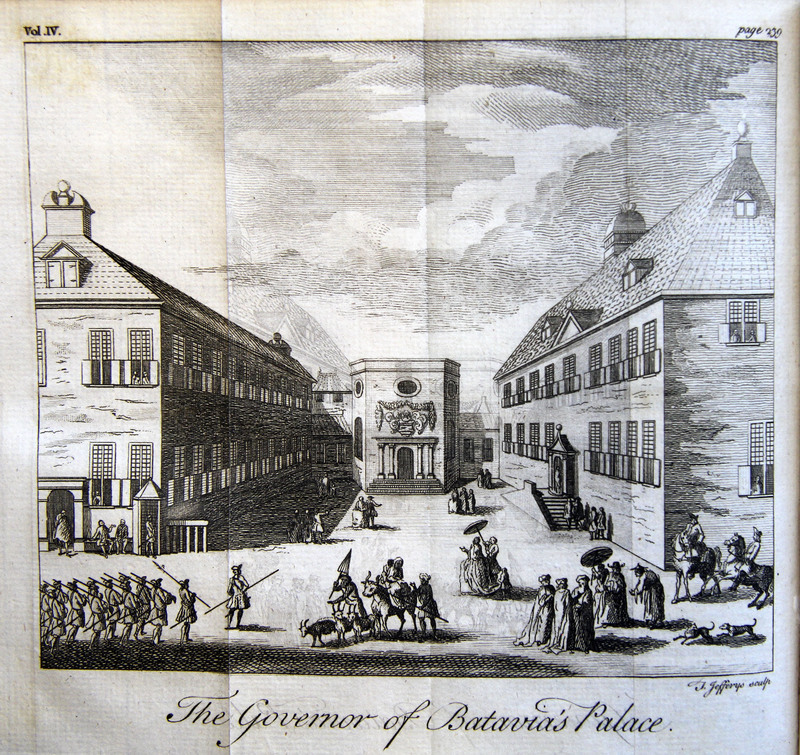 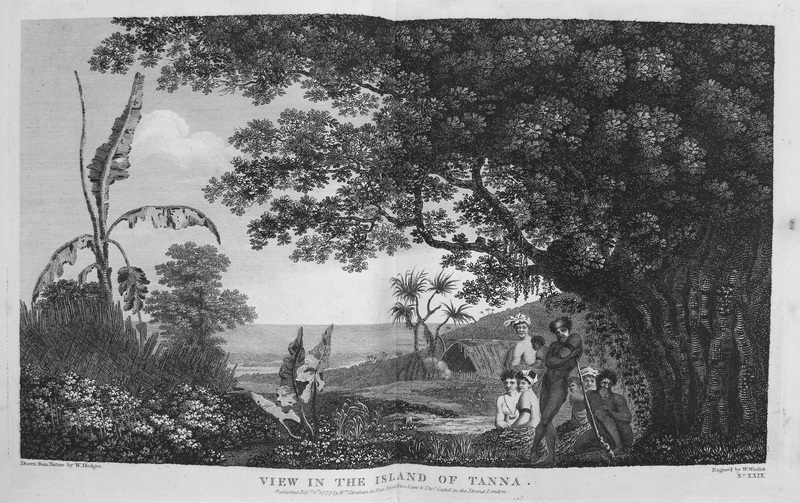 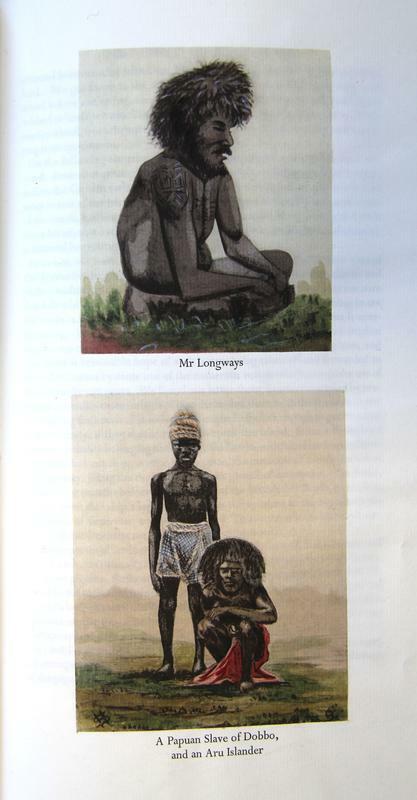 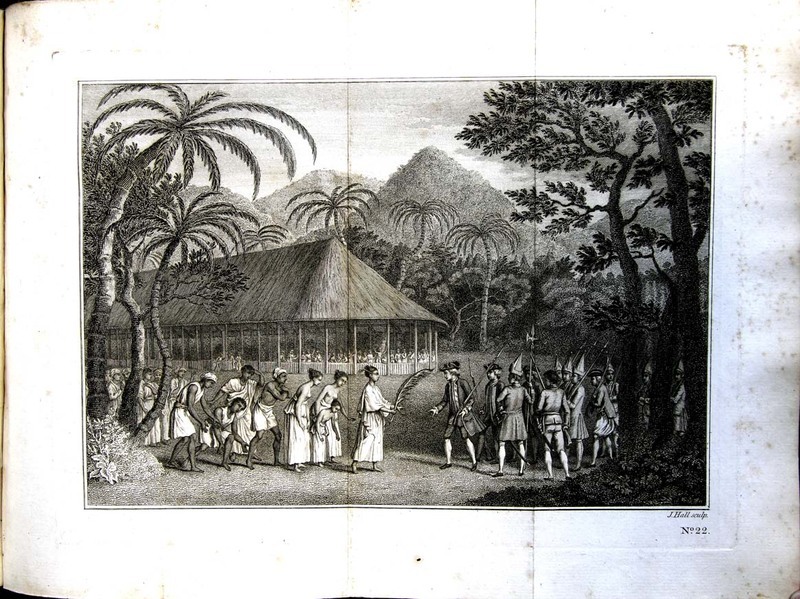 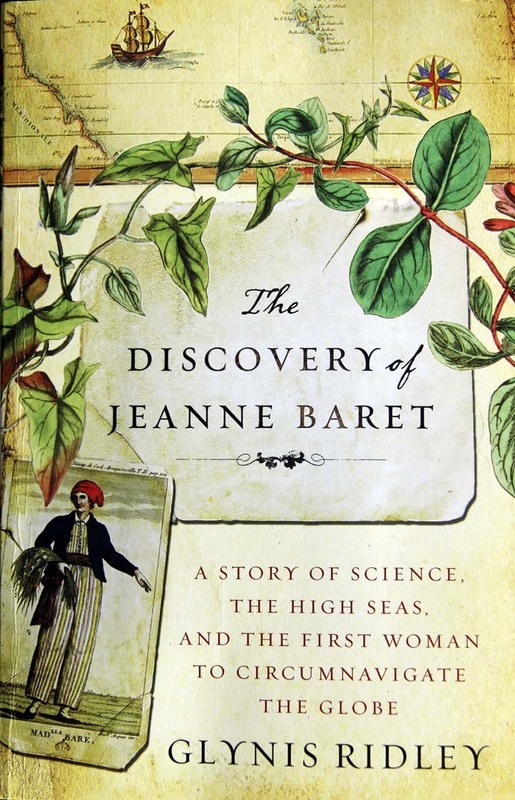 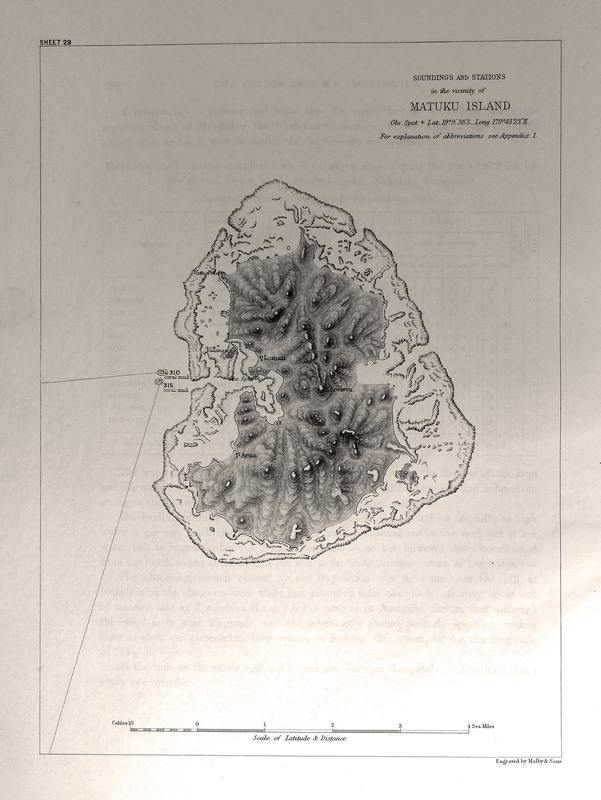 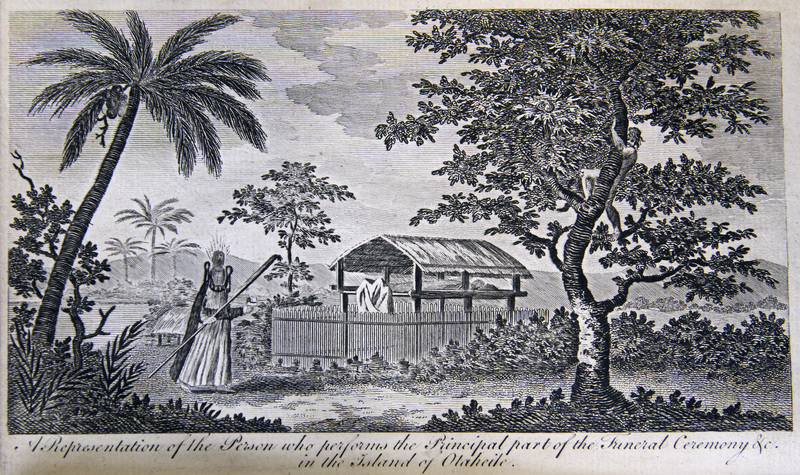 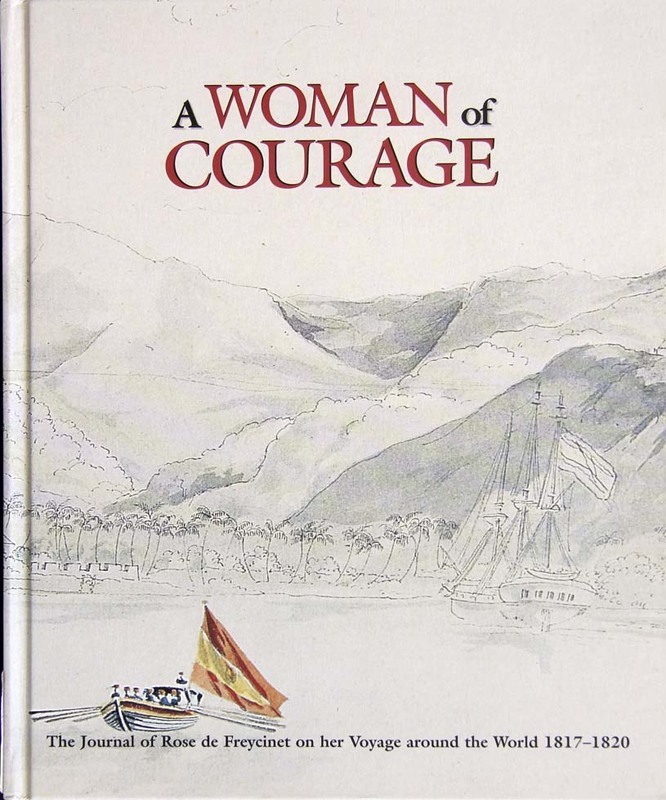 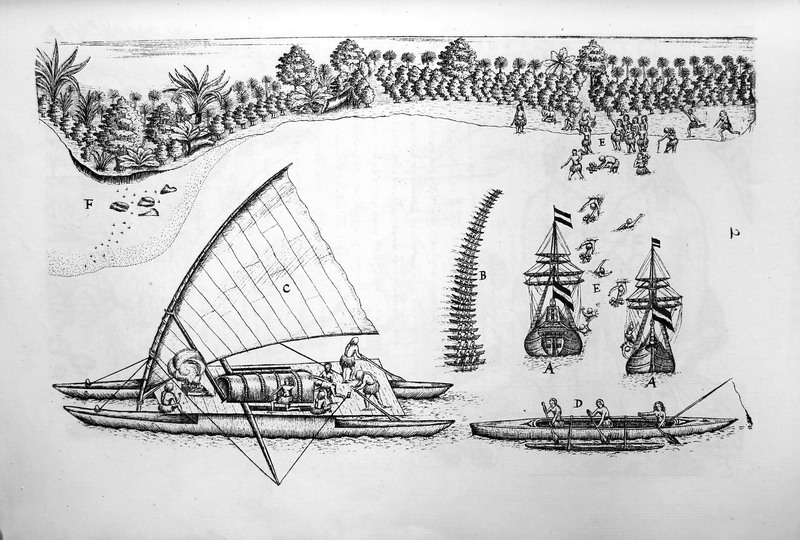 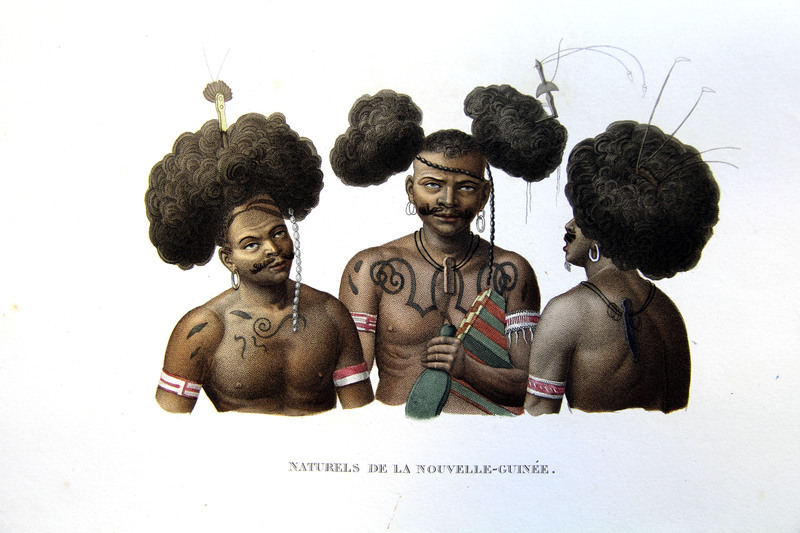 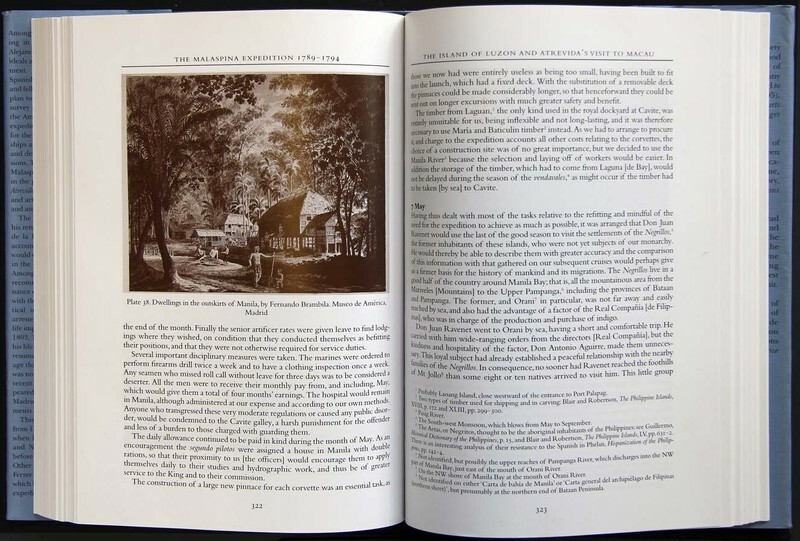 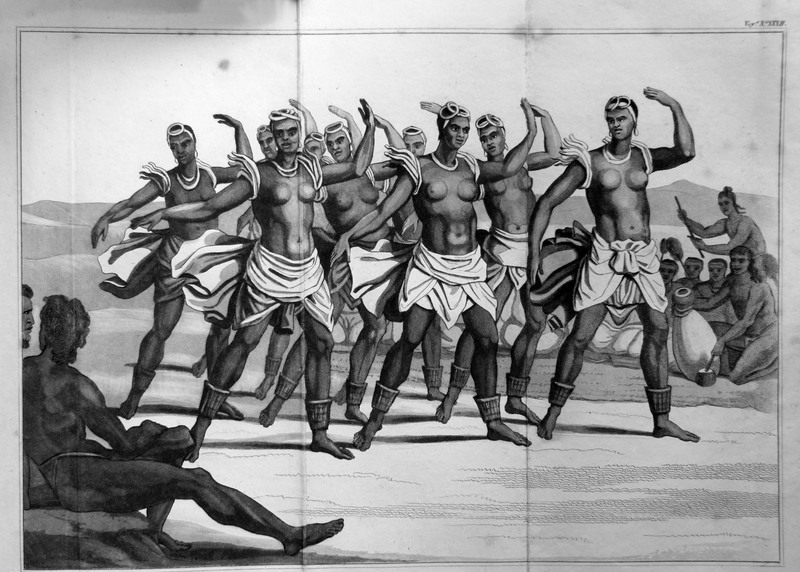 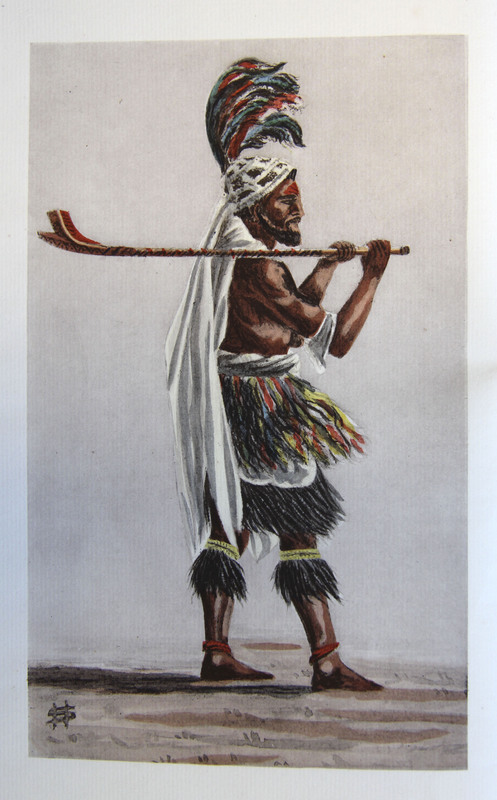 Scientific expeditions began with Bougainville and Cook, each aided by the improvements in navigational equipment, and with institutional backing that employed a full contingent of artists, draughtsmen and botanists to help record and collect. 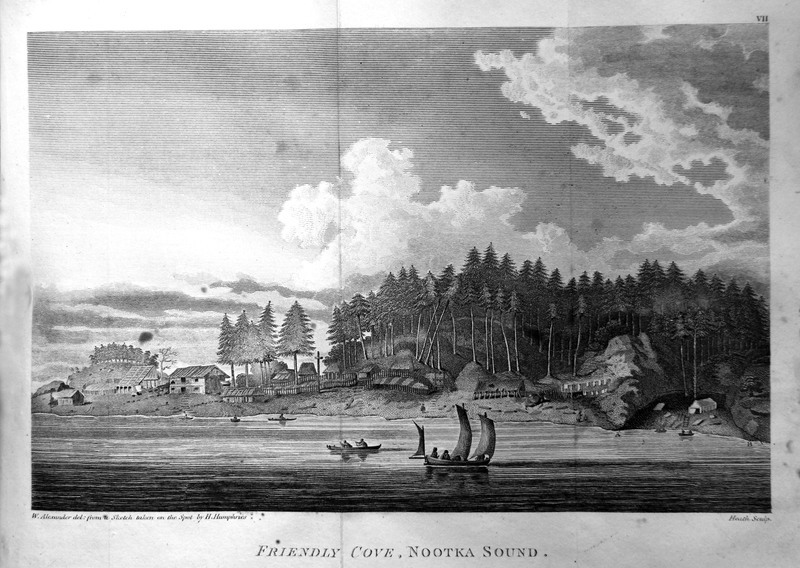 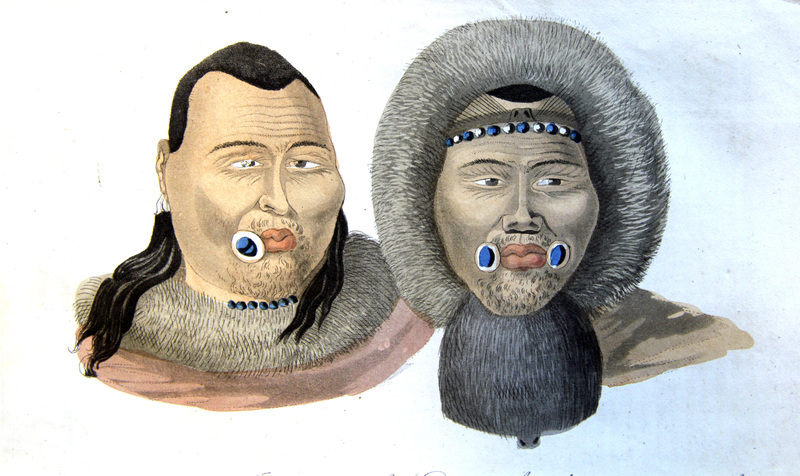 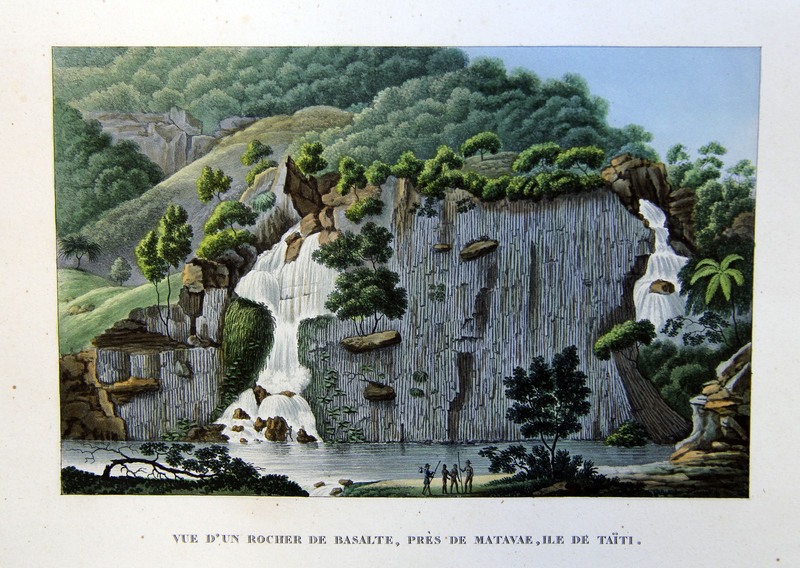 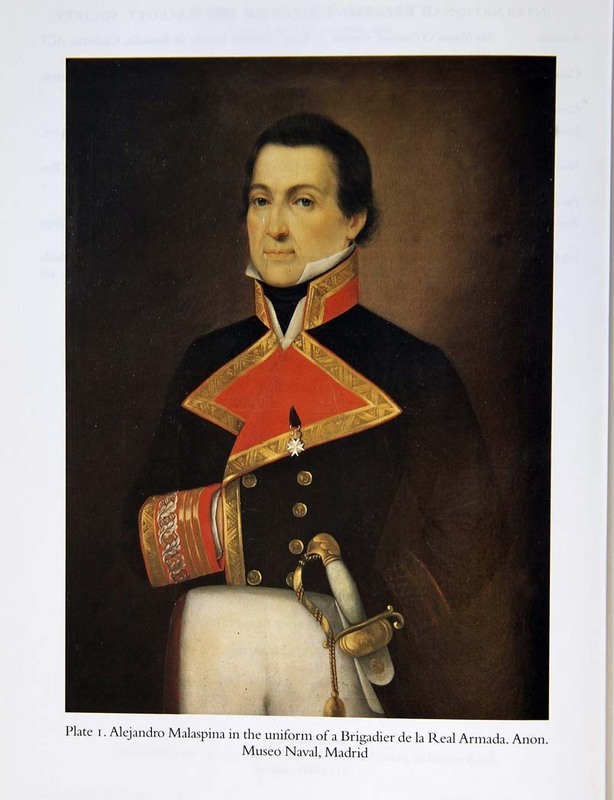 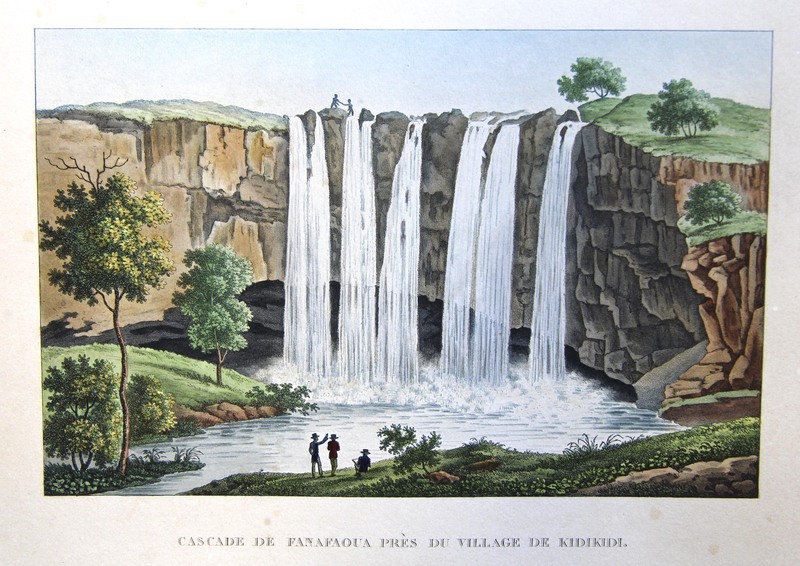 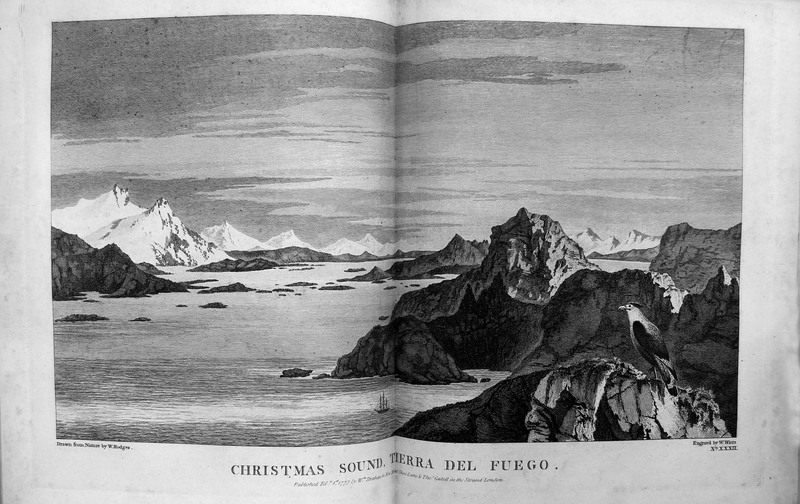 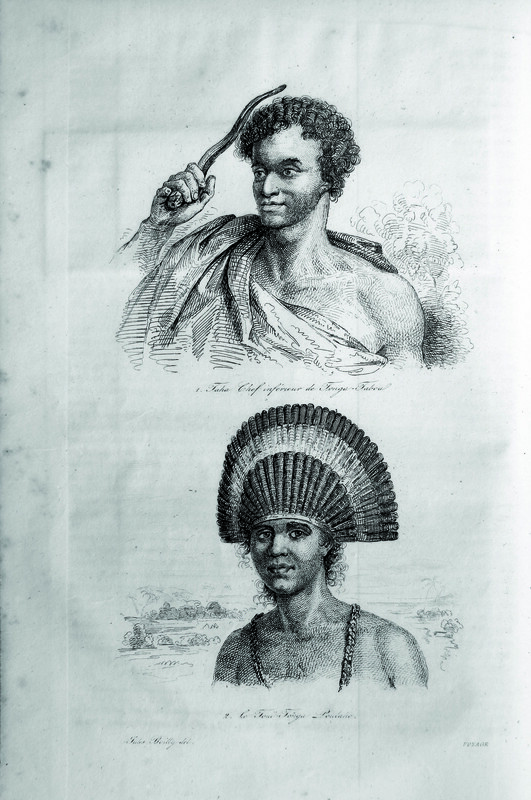 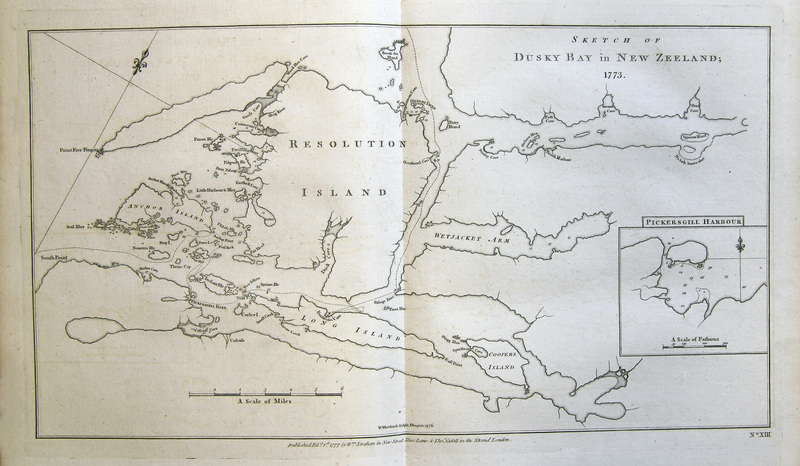 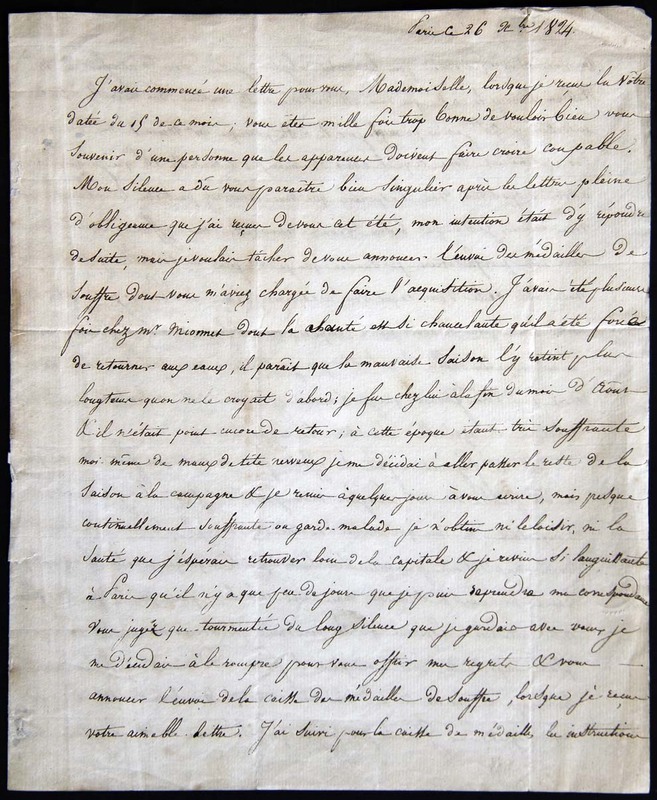 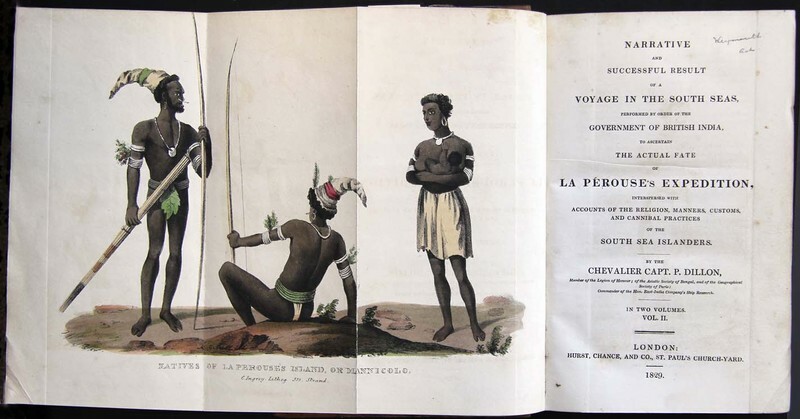 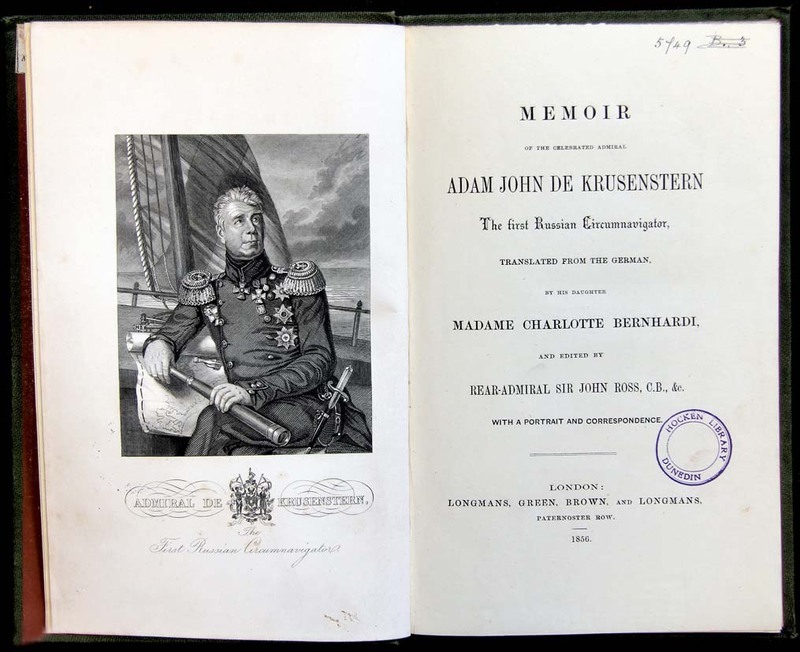 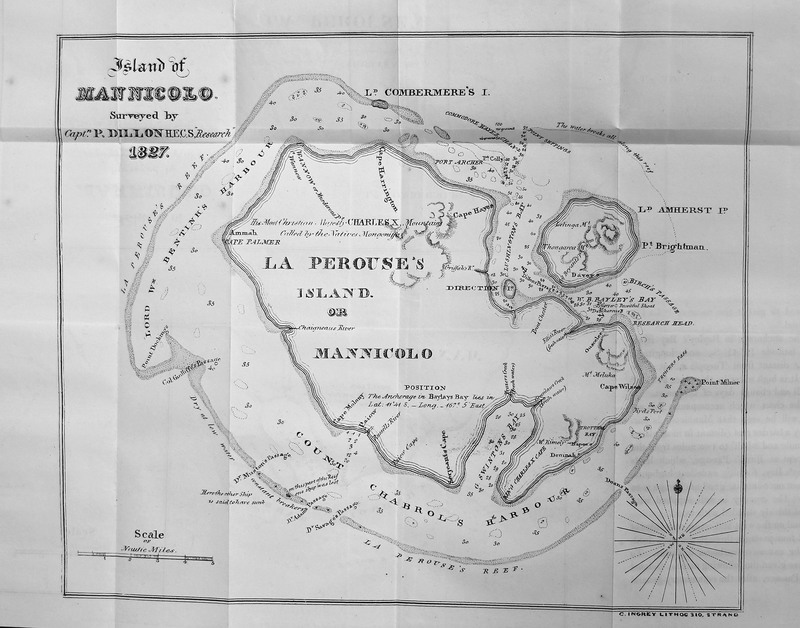 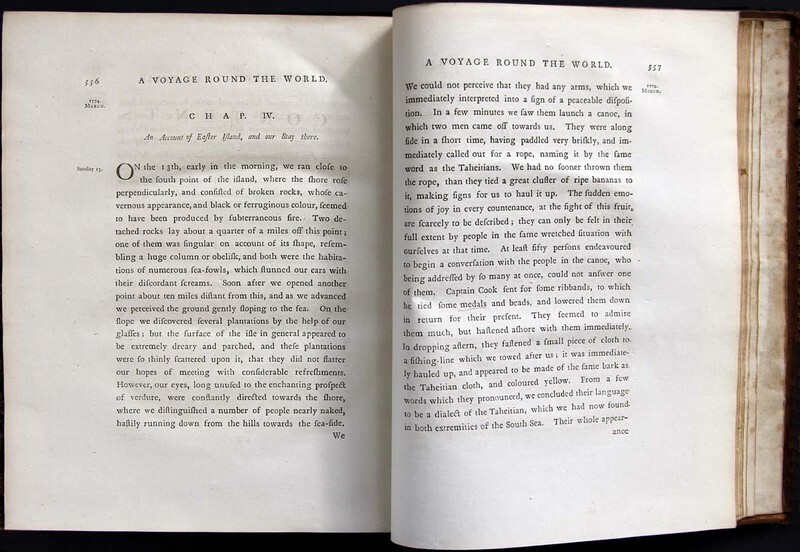 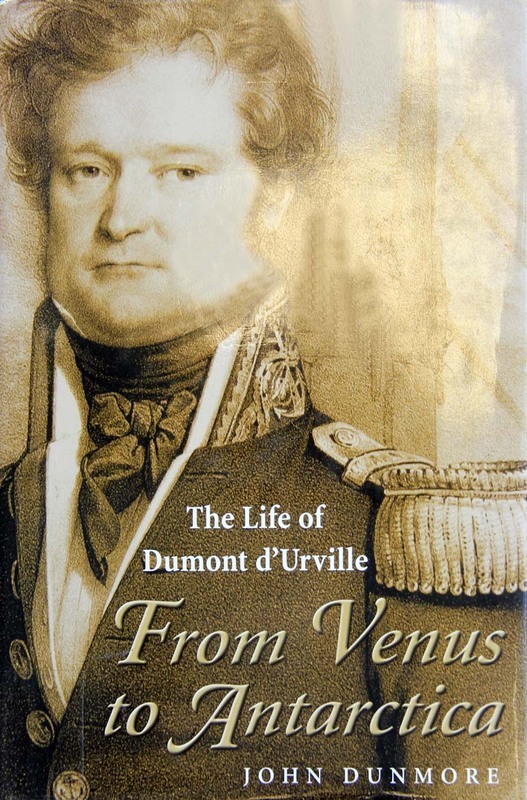 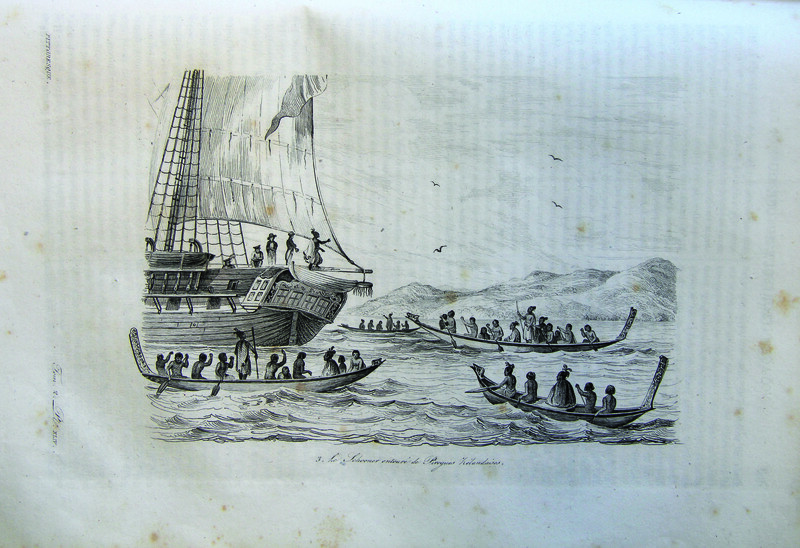 Other voyages of exploration then followed, including those commanded by Malaspina (1789), d'Entrecasteaux (1791), Kotzebue (1815-18; 1825-26), Freycinet (1817-20), Dumont d'Urville, and the later United States Exploring Expedition. 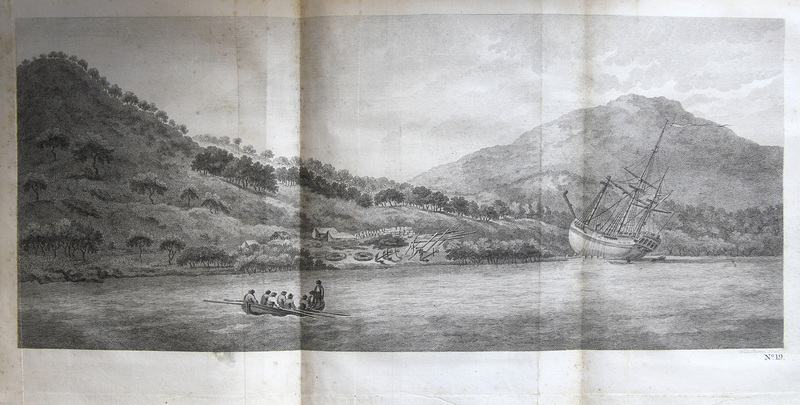 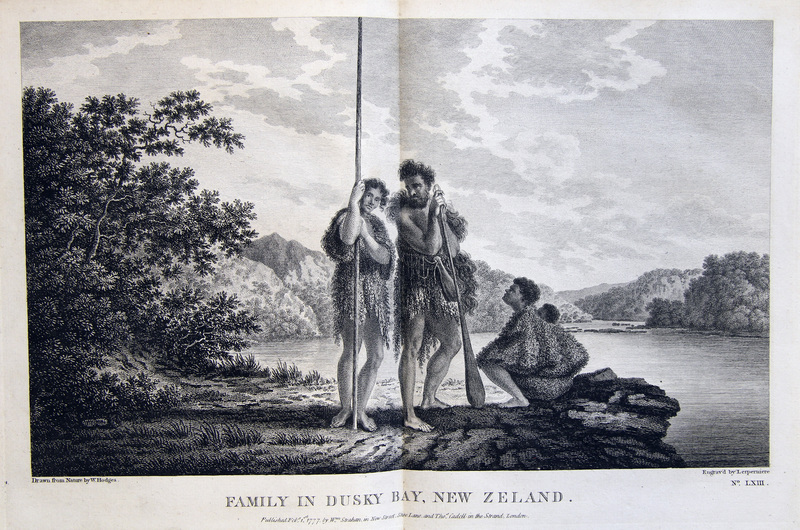 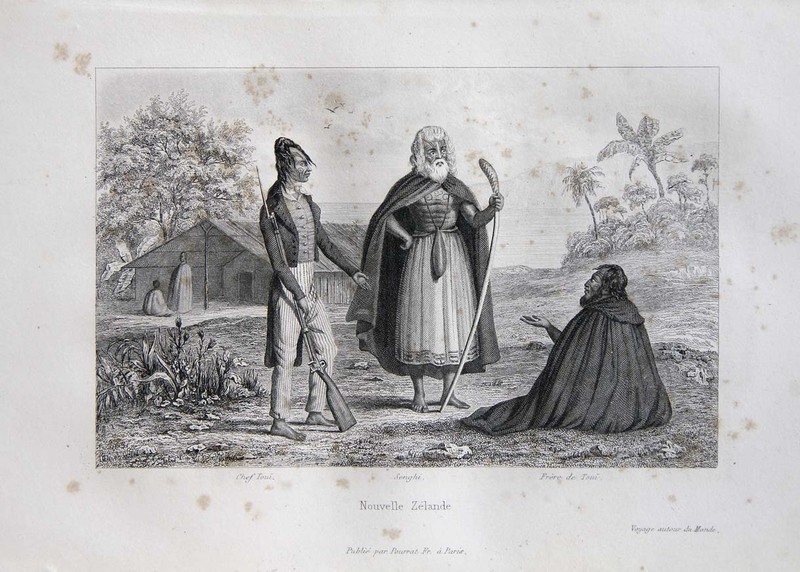 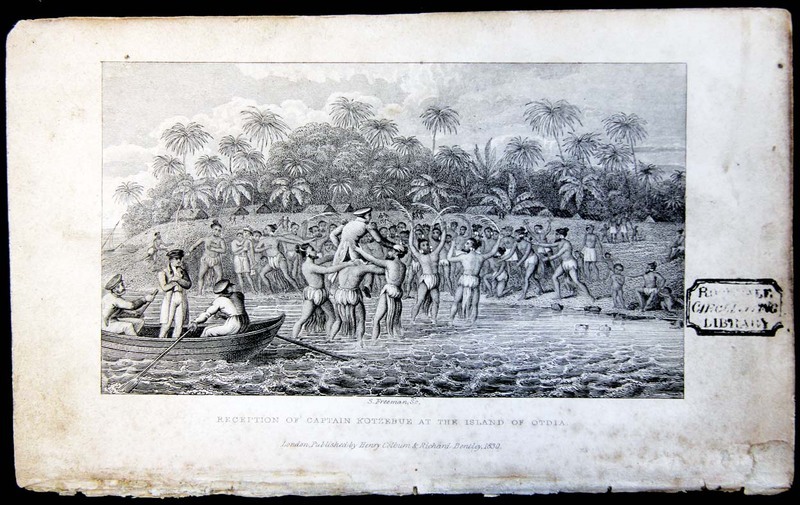 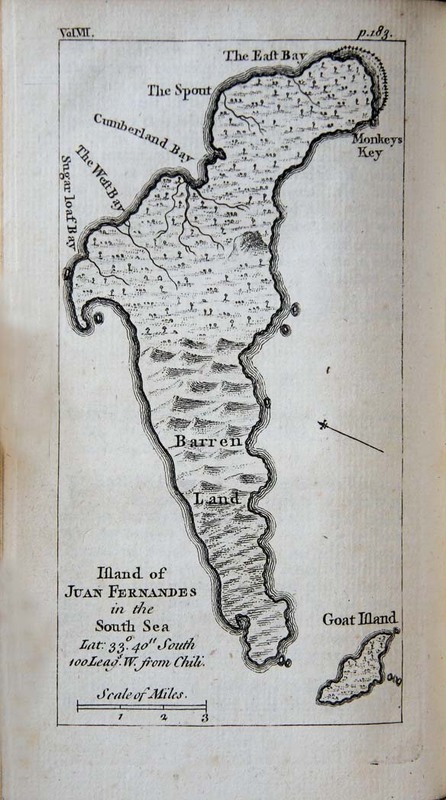 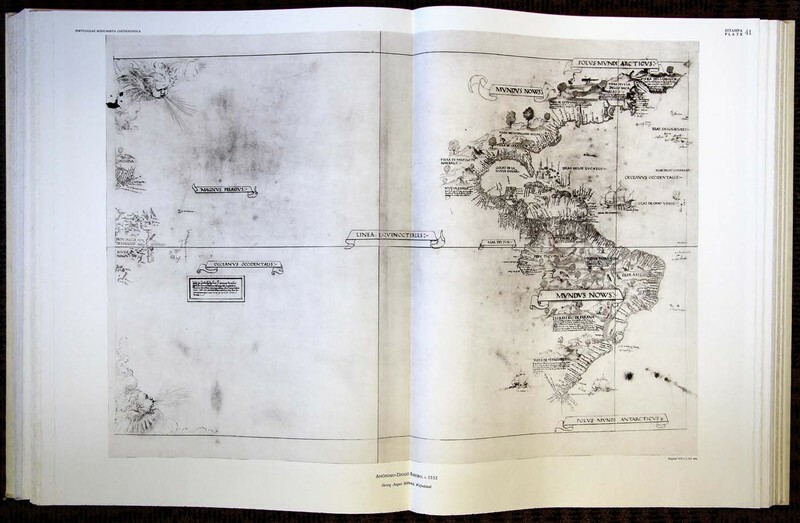 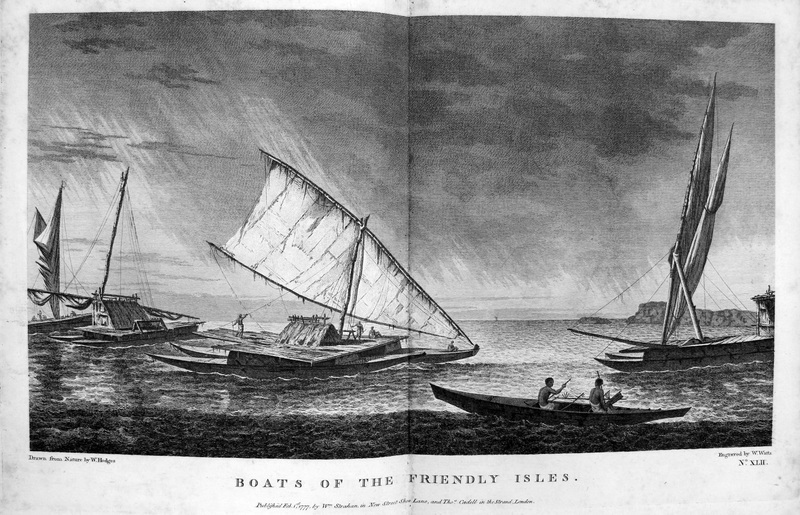 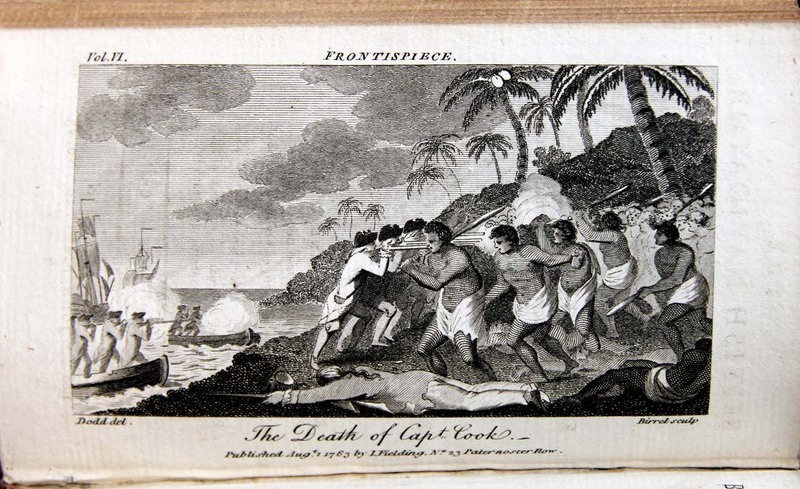 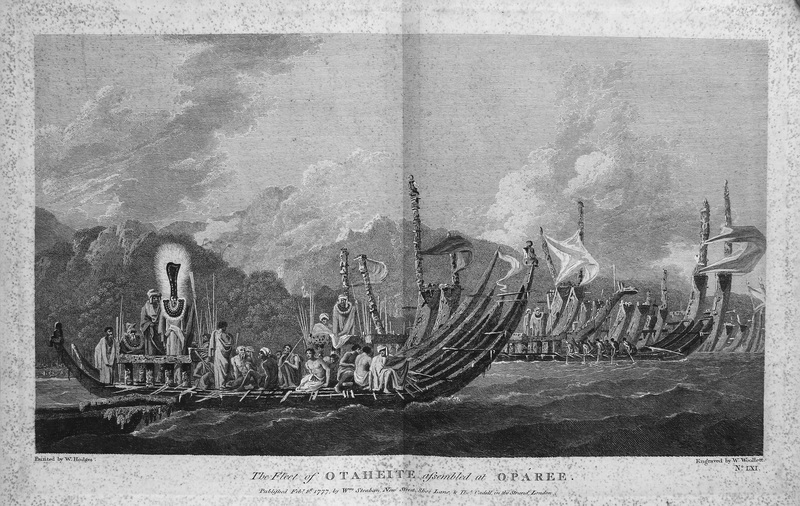 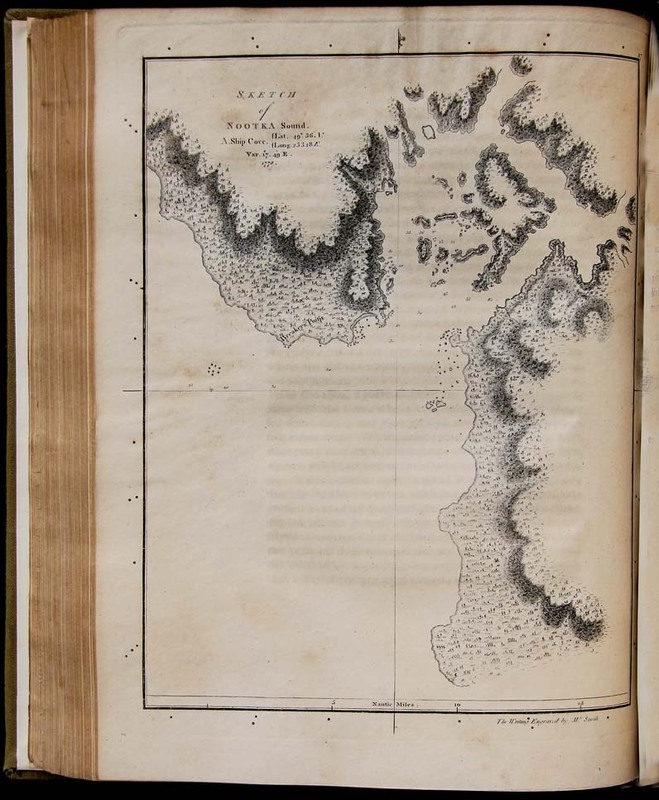 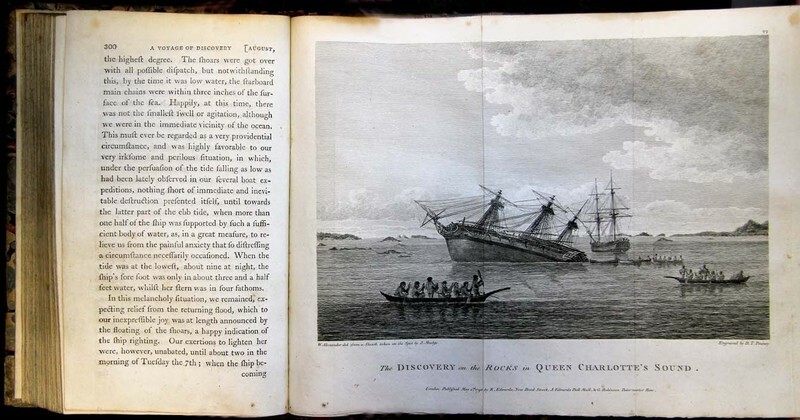 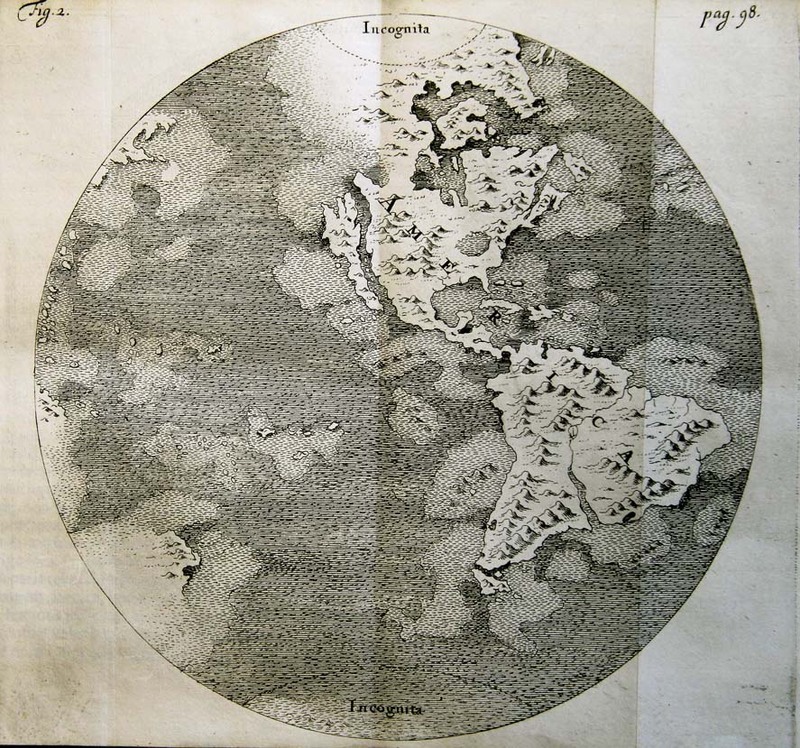 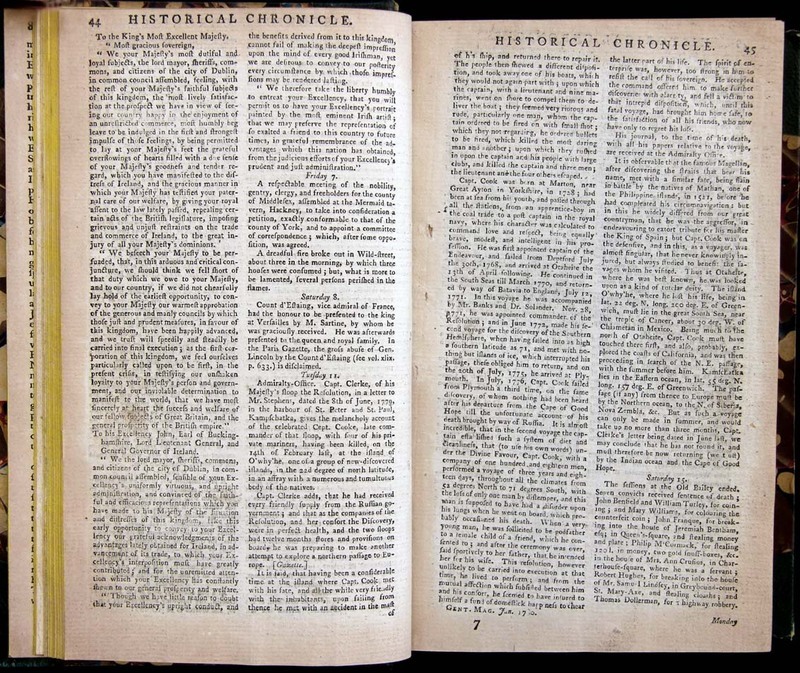 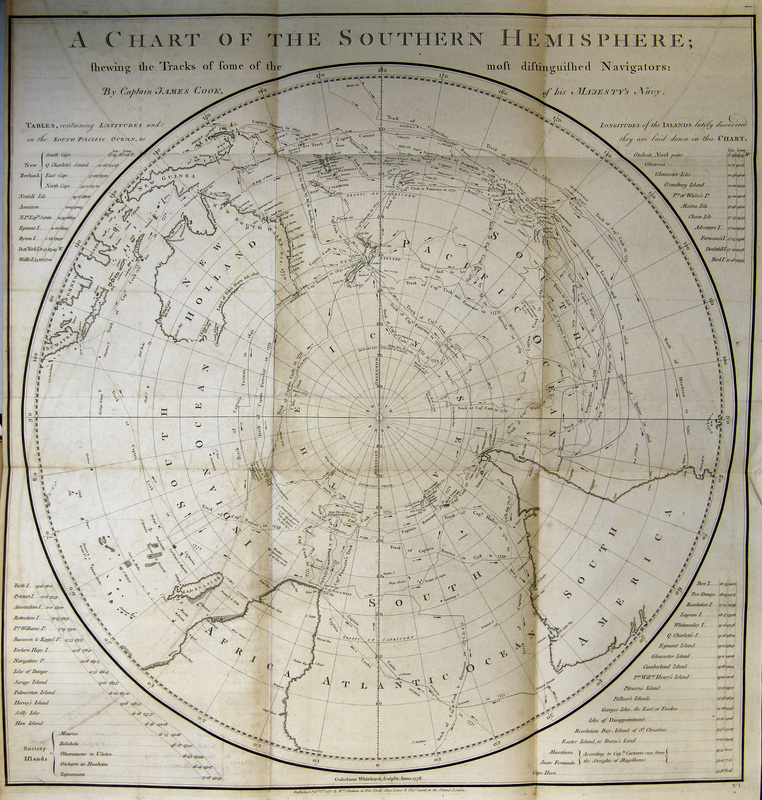 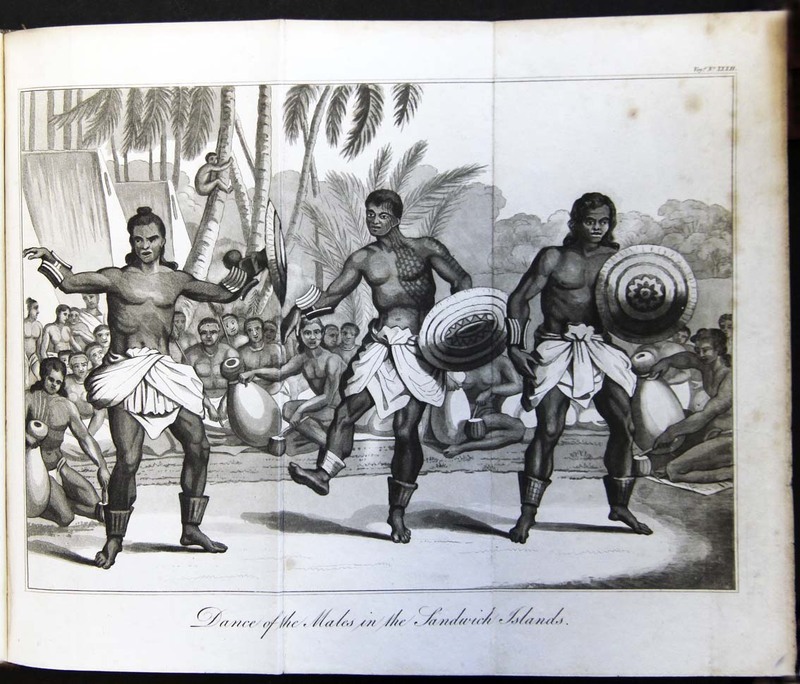 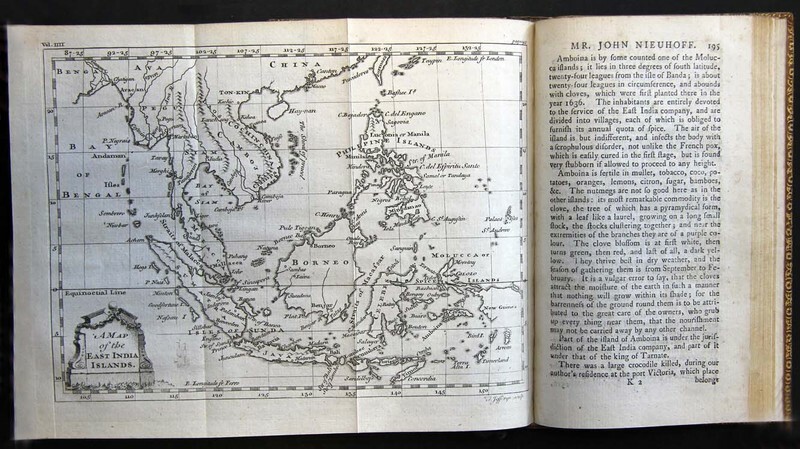 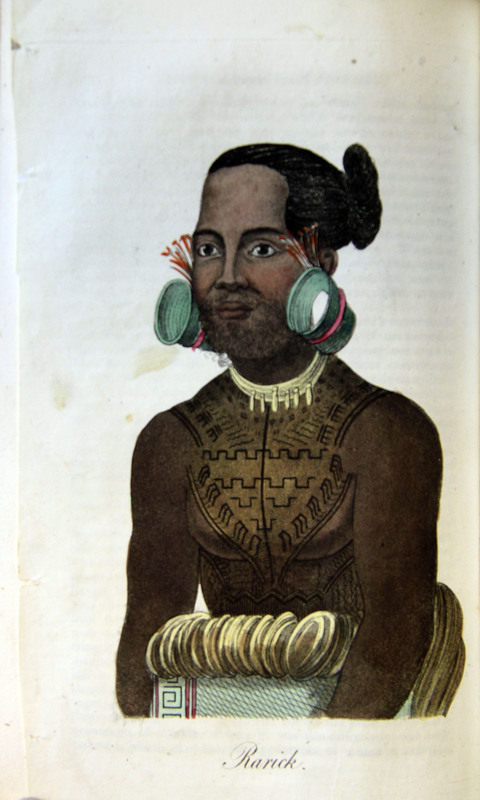 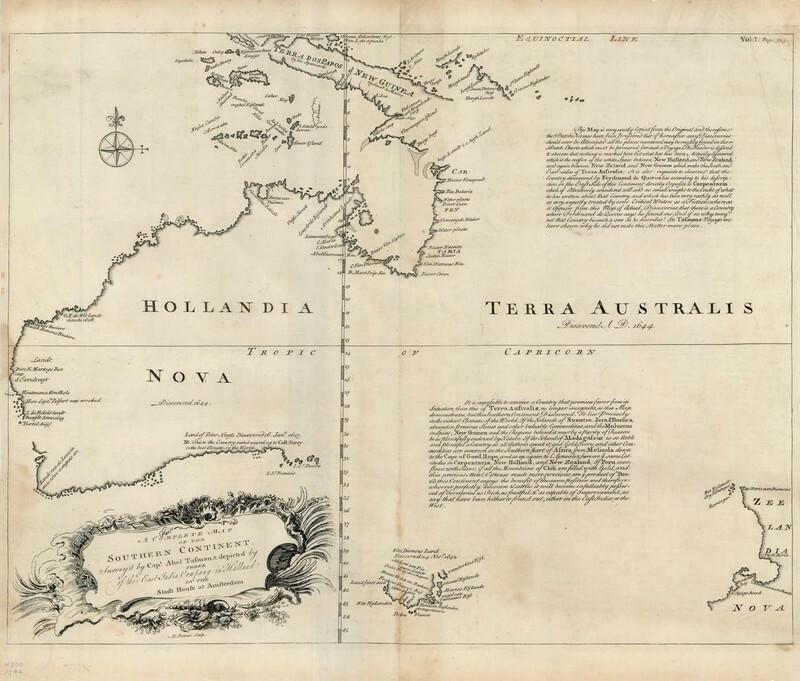 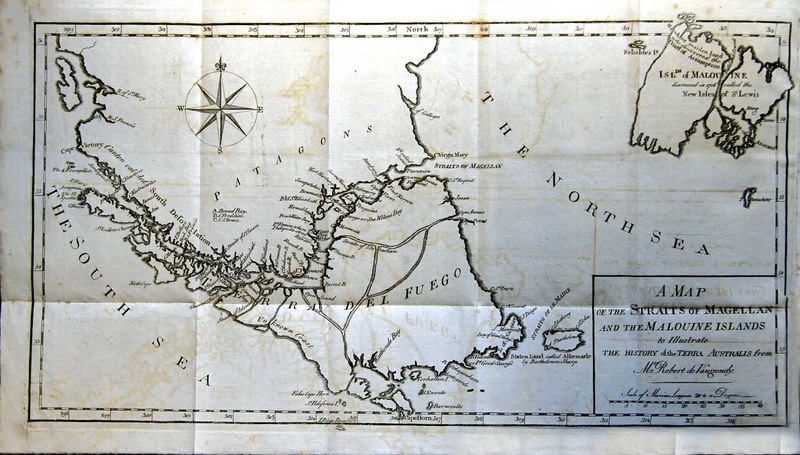 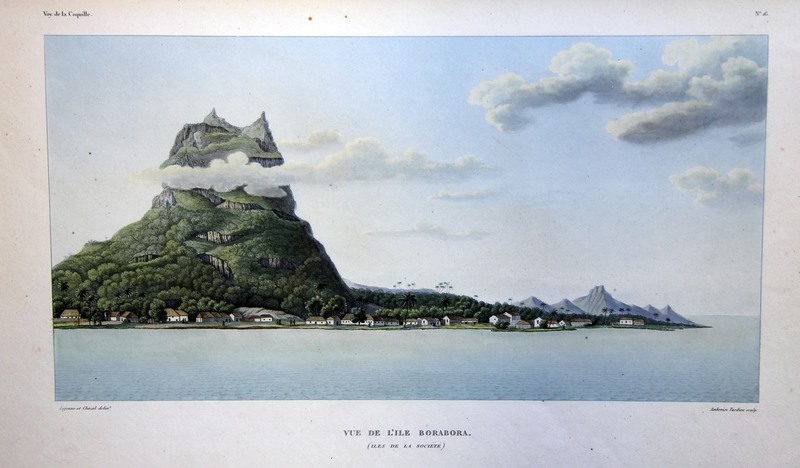 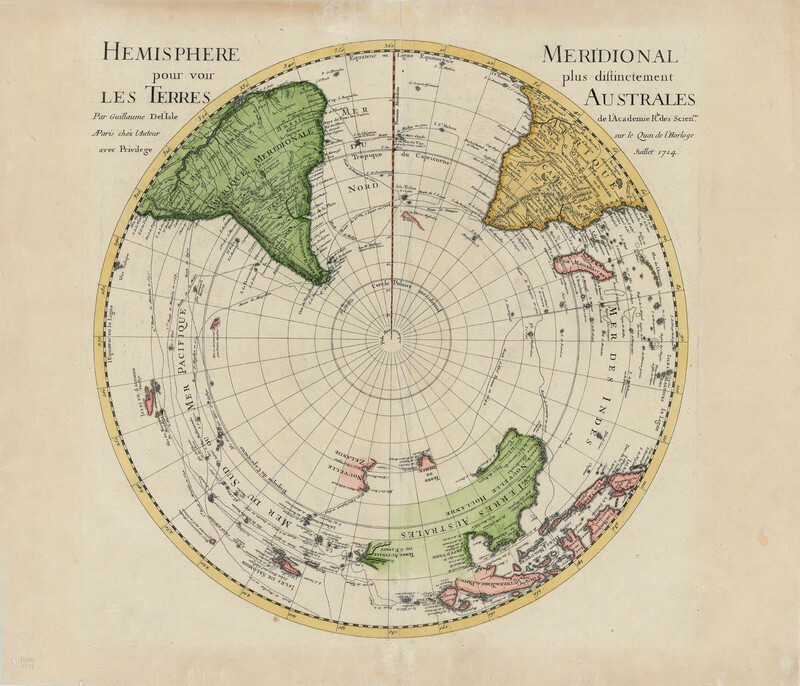 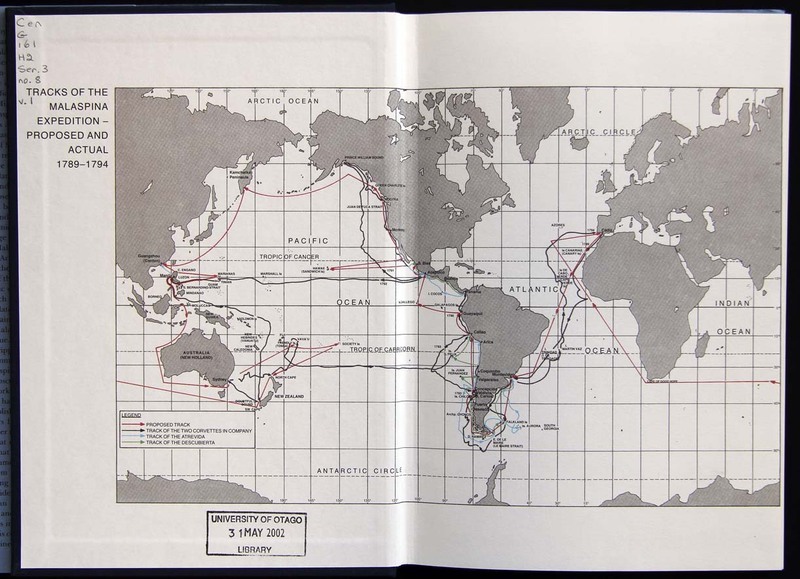 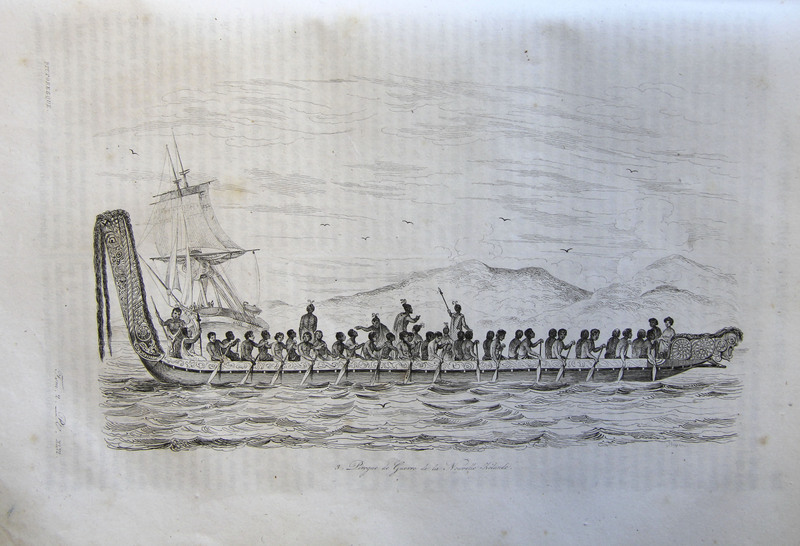 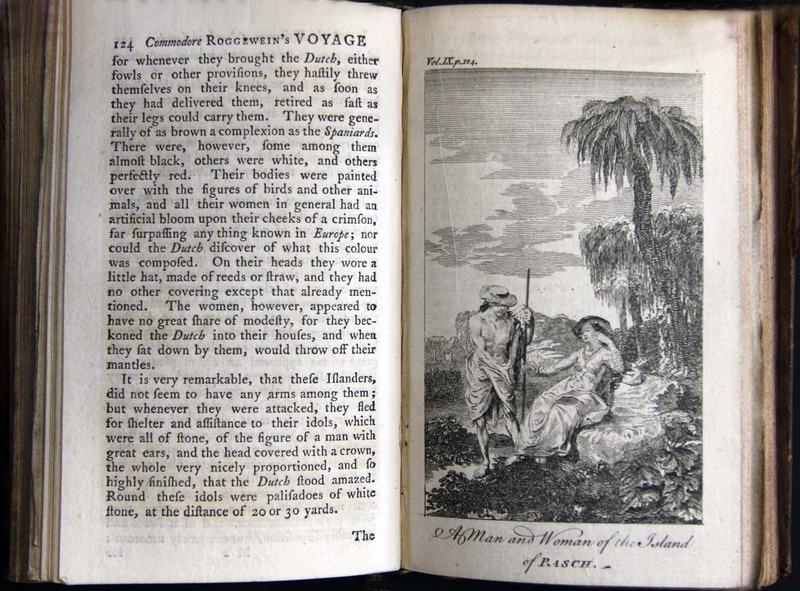 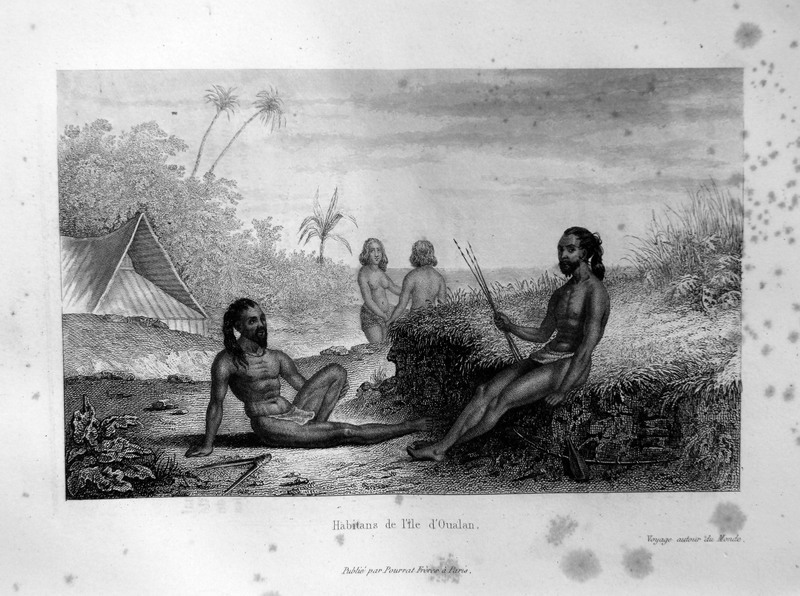 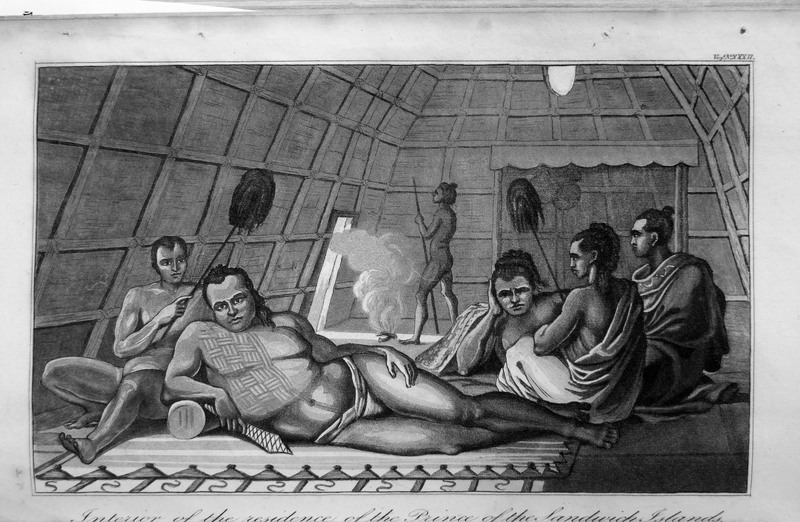 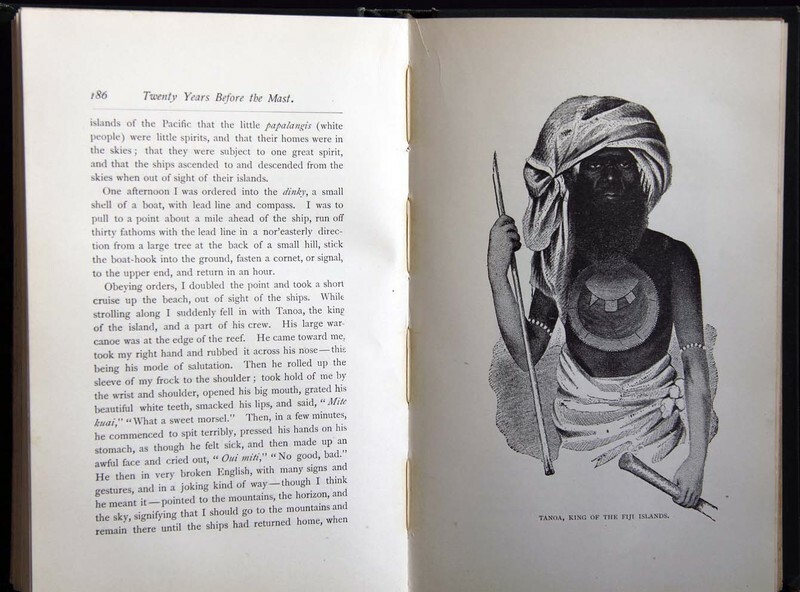 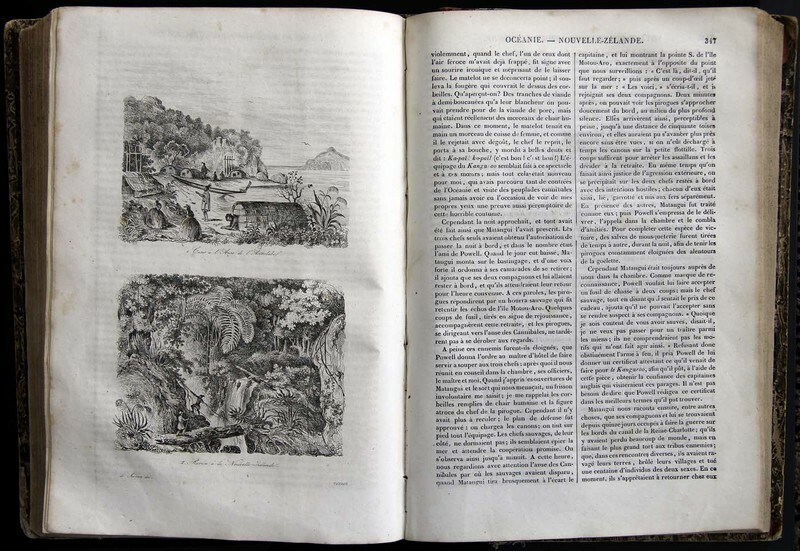 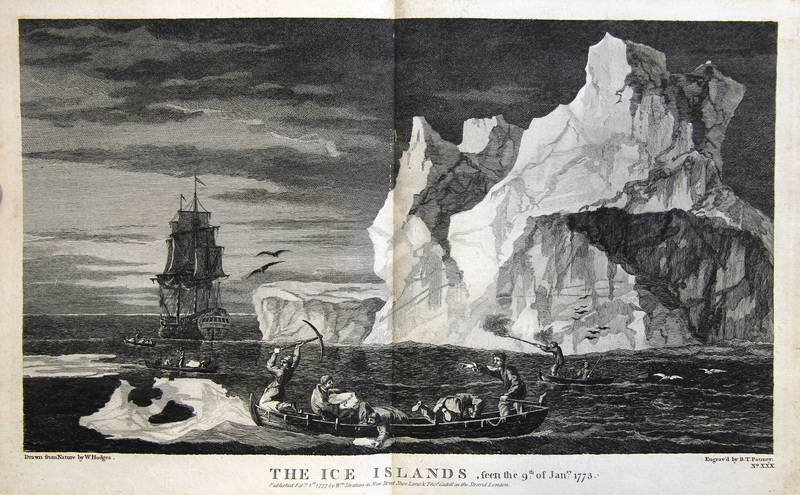 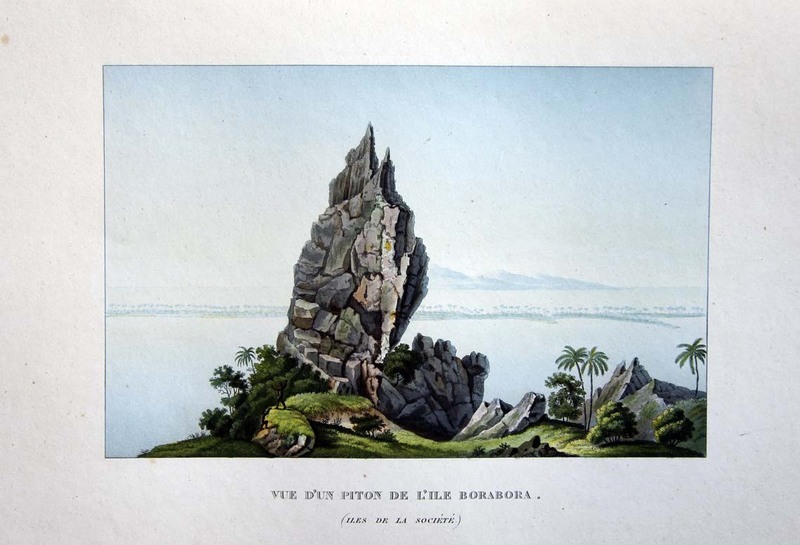 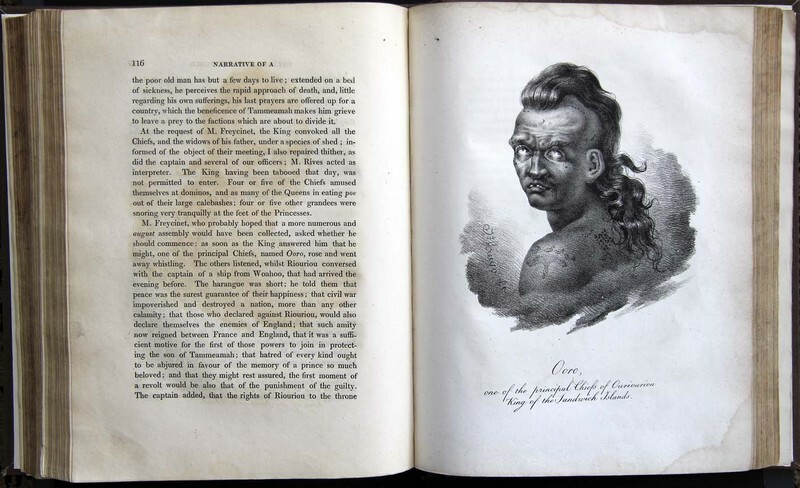 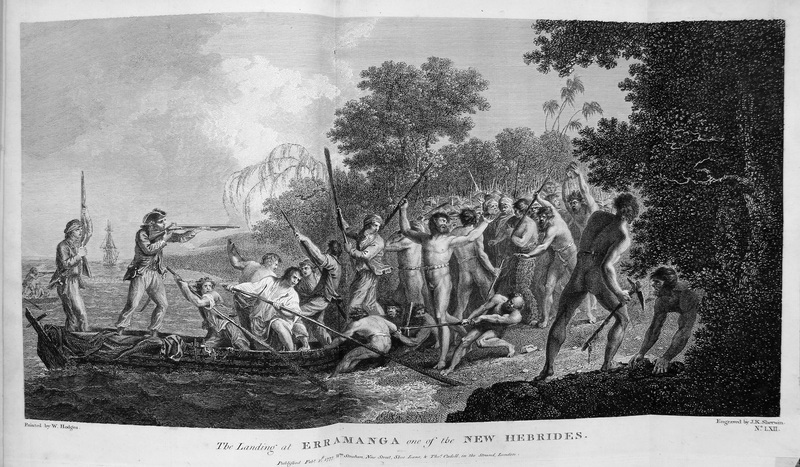 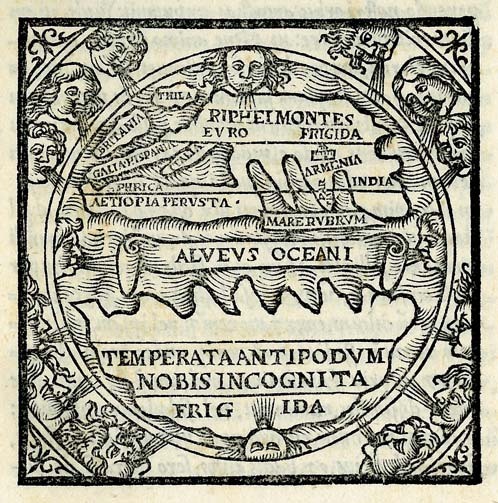 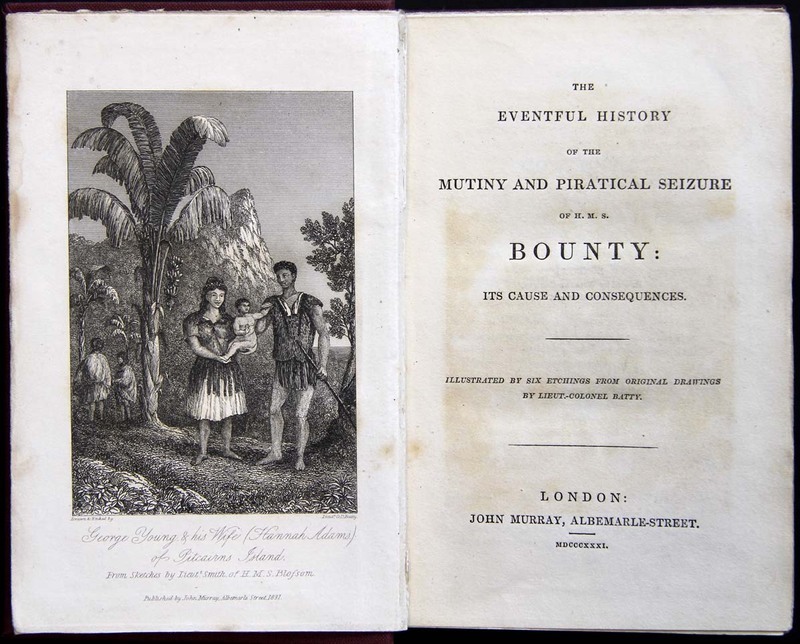 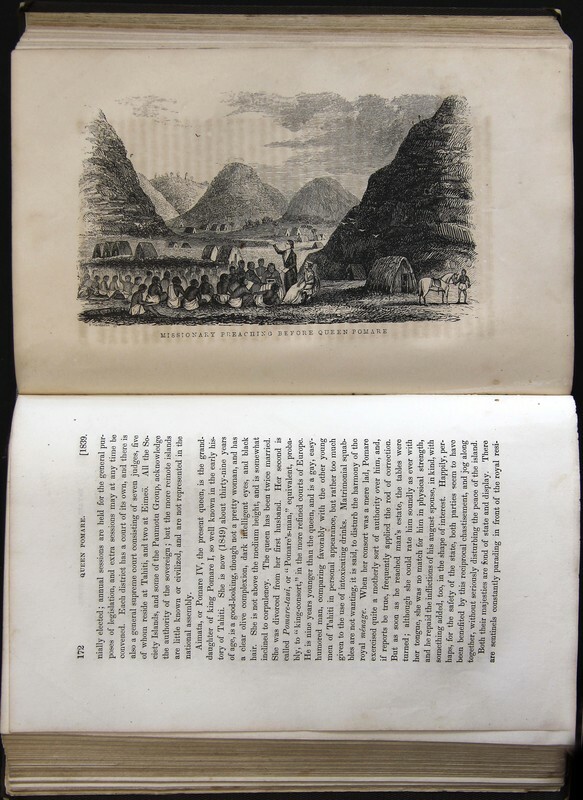 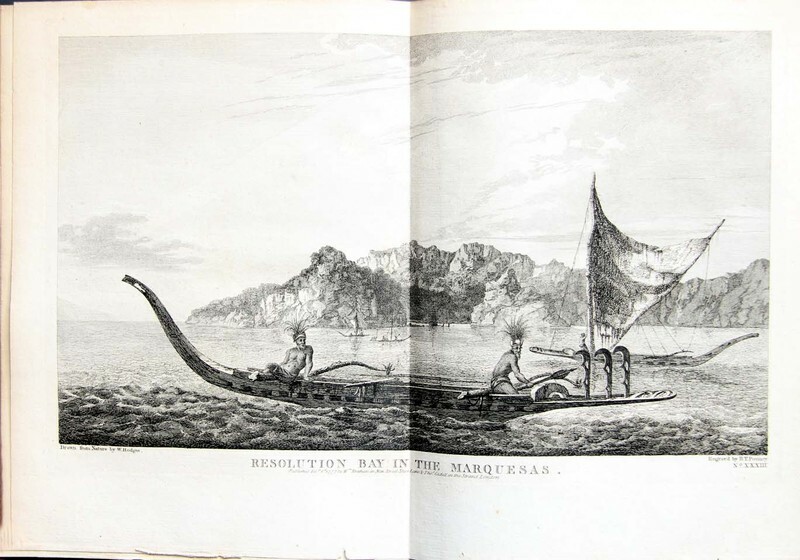 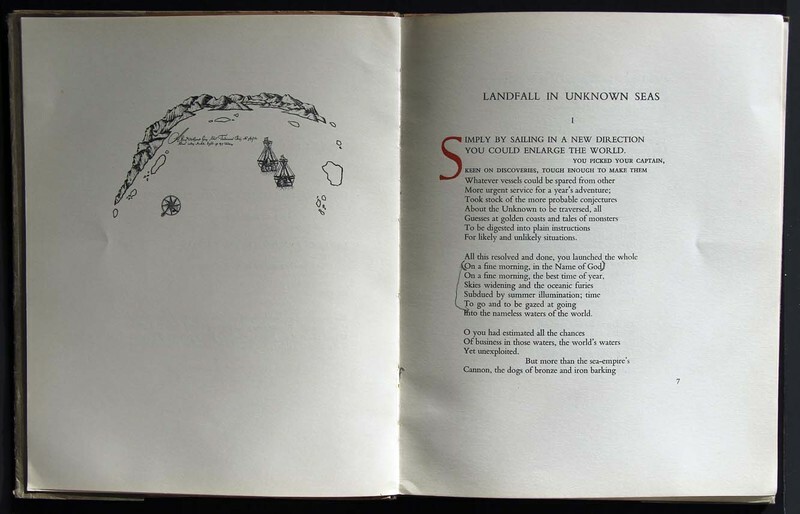 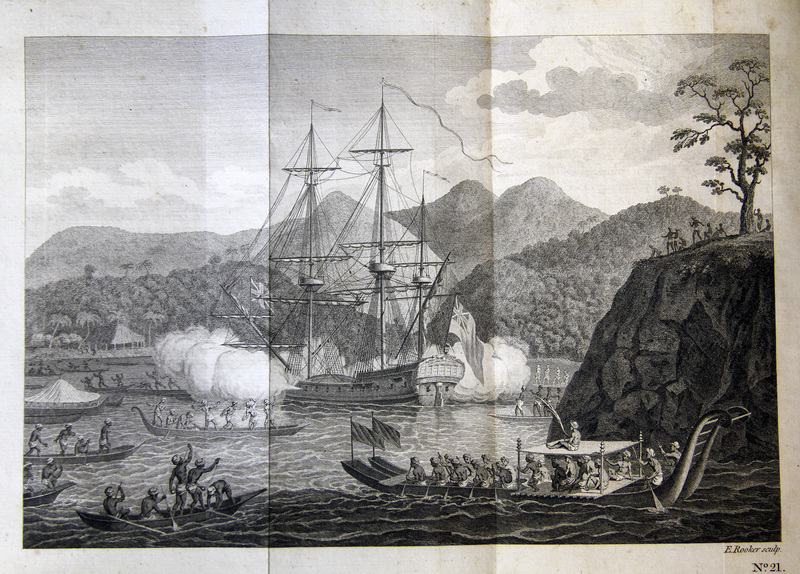 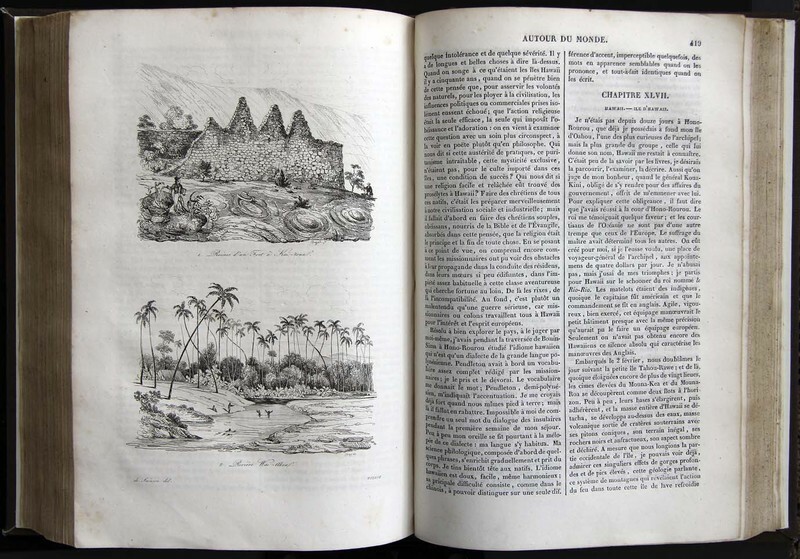 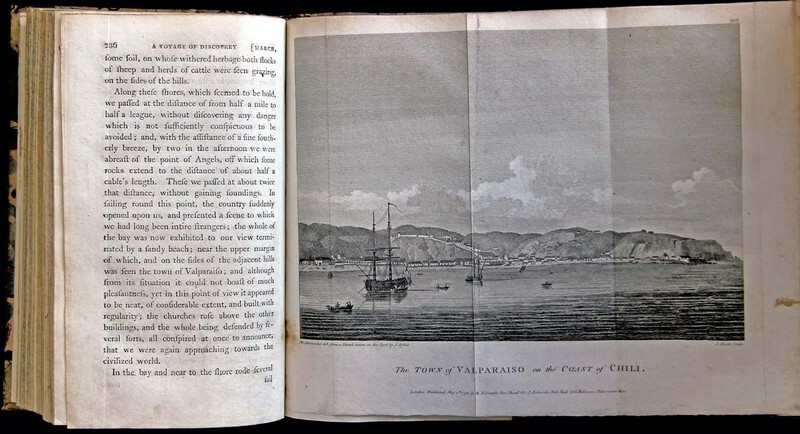 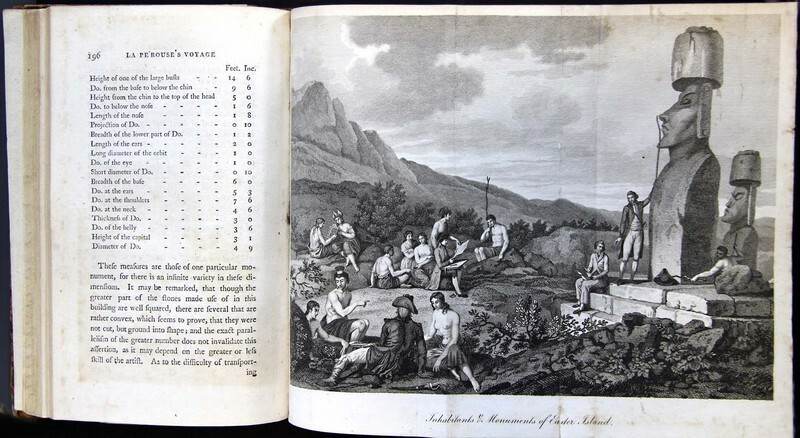 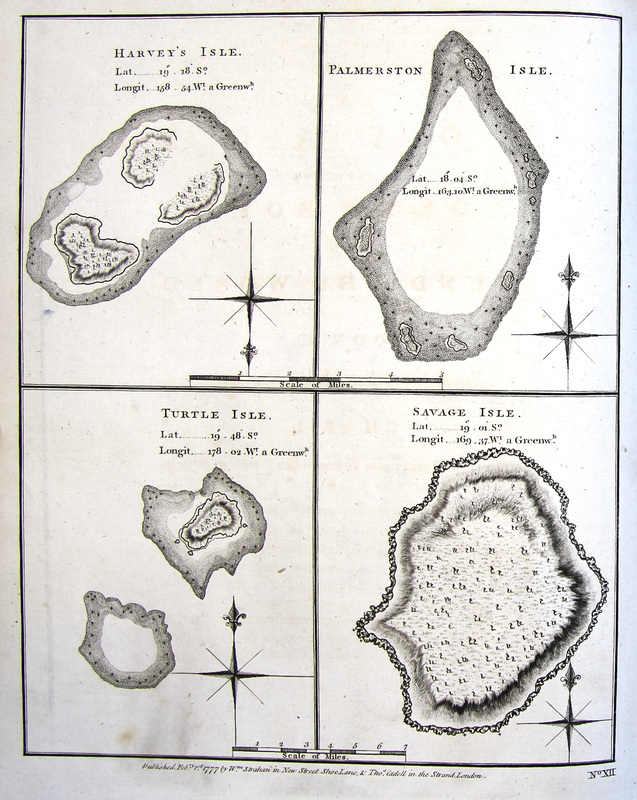 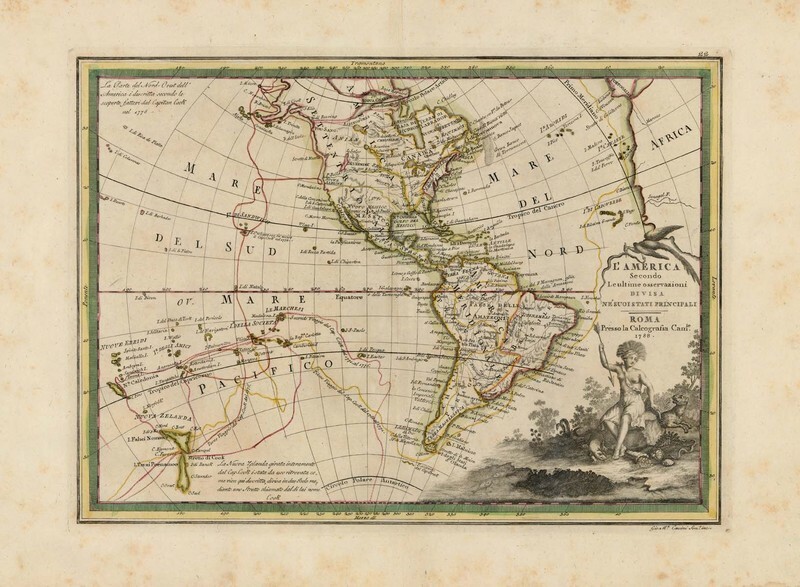 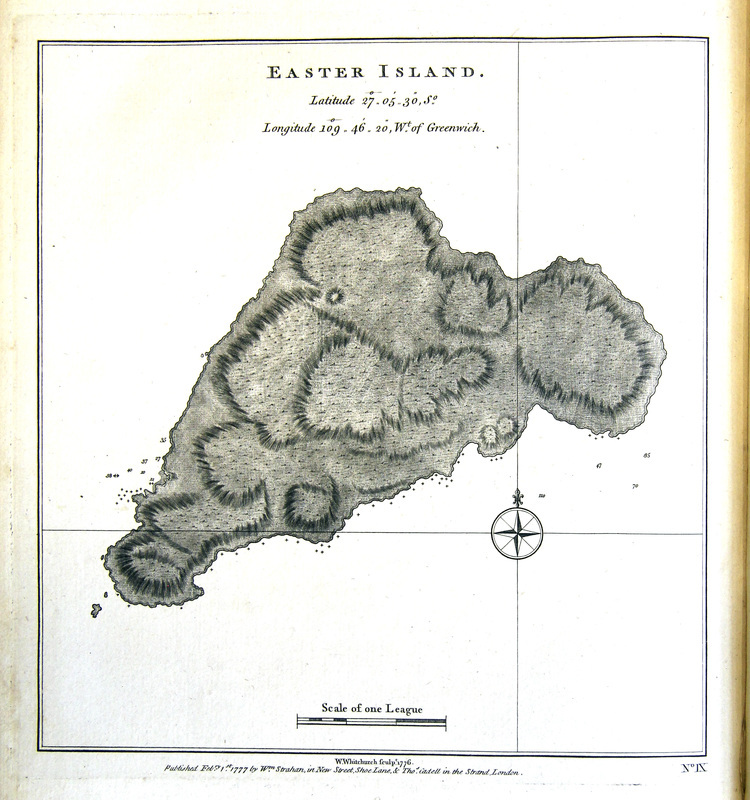 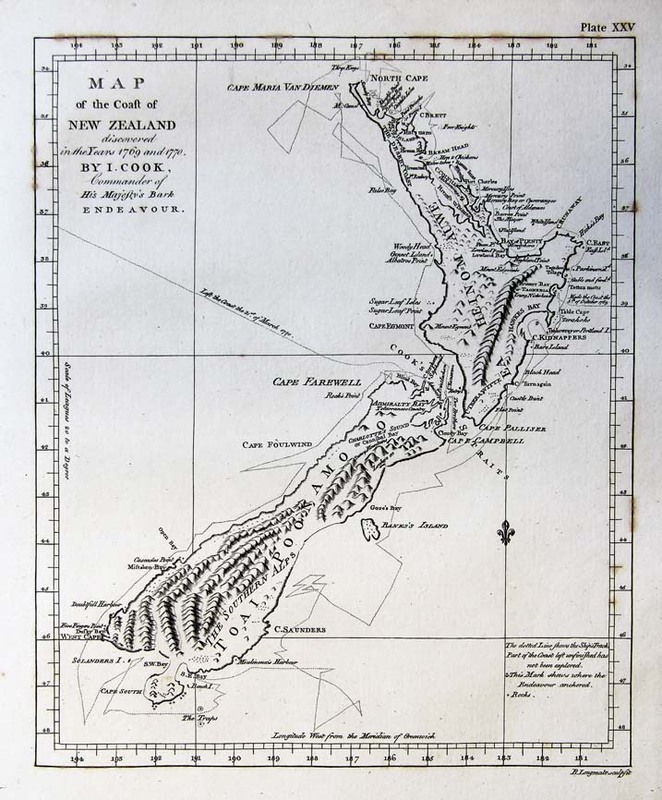 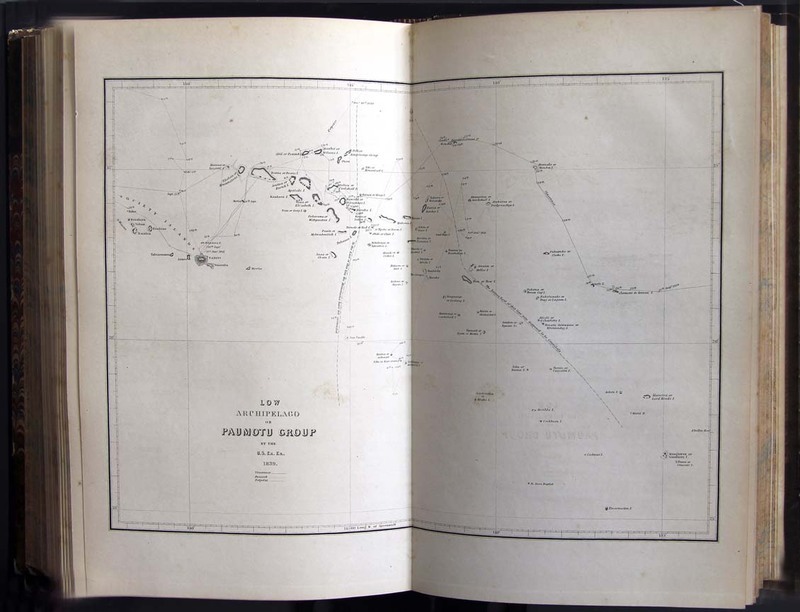 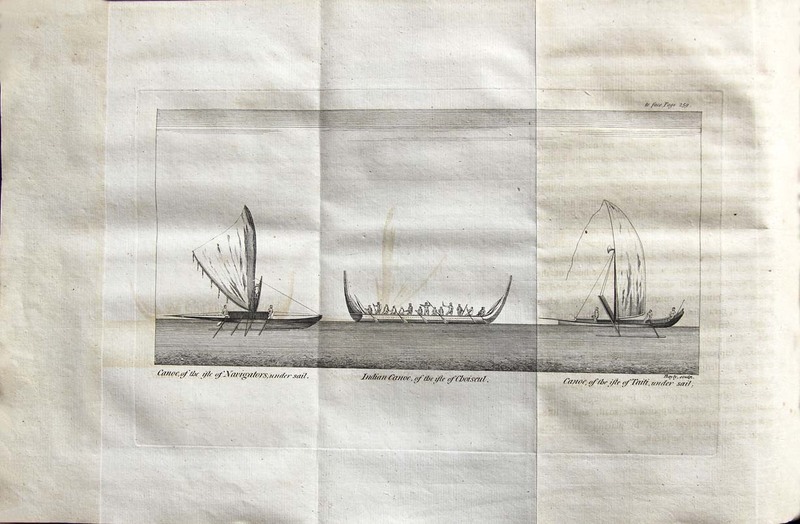 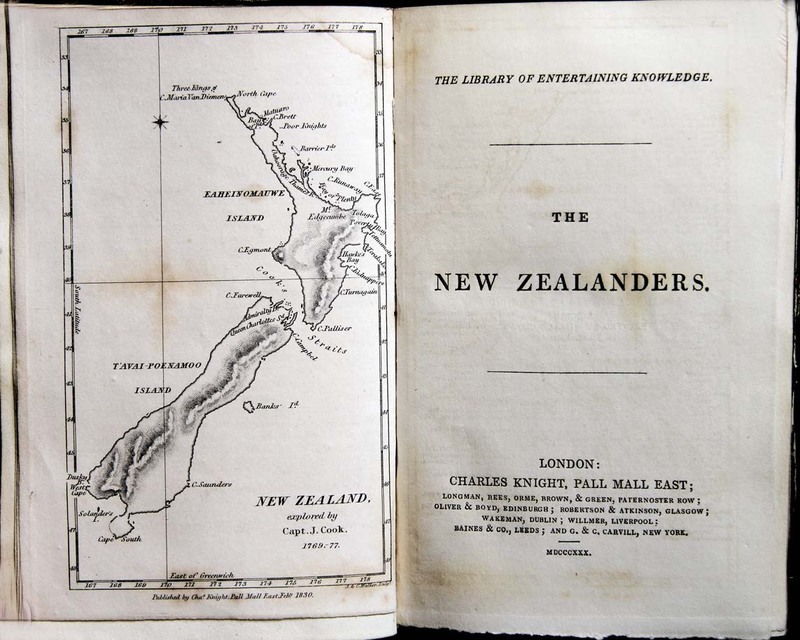 The exhibition 'Charting the Land on the Ocean: Pacific Exploration, 1520-1876' features books and maps found in the Hocken Collections, the Science Library and Special Collections, University of Otago. 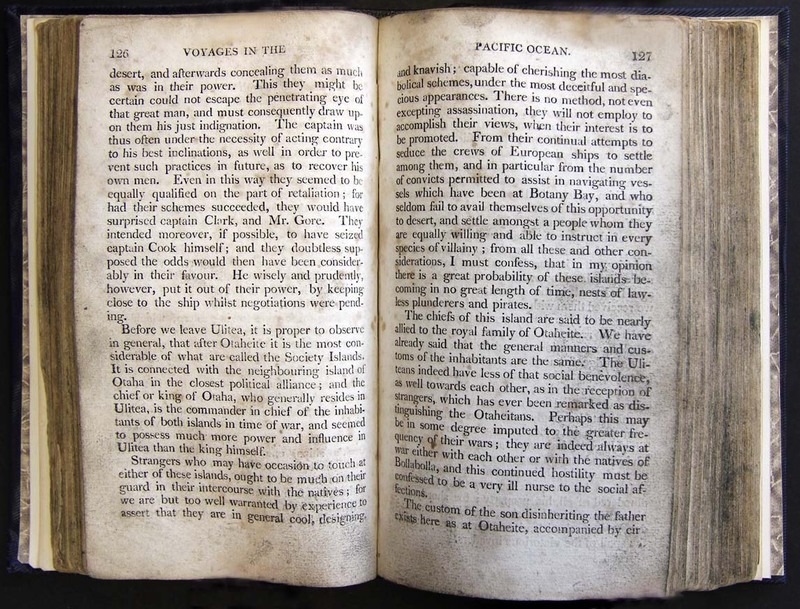 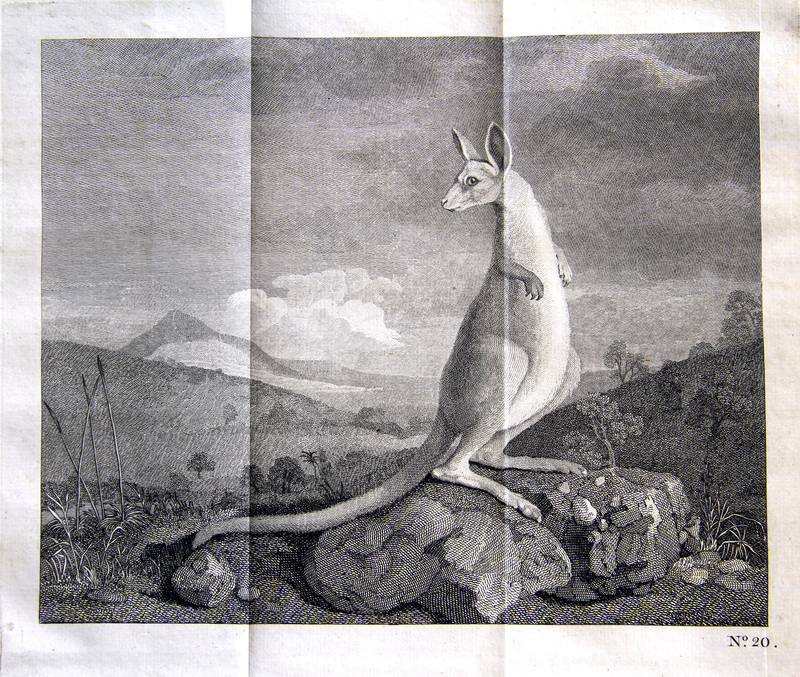 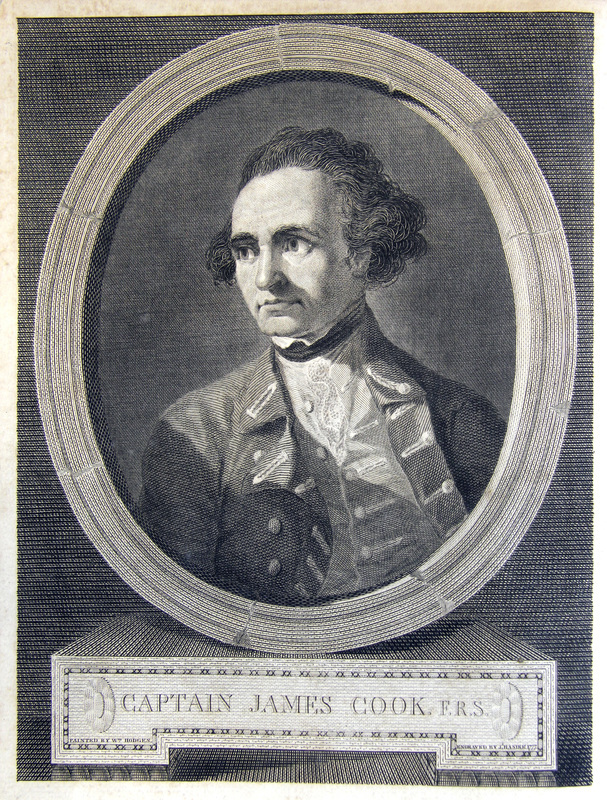 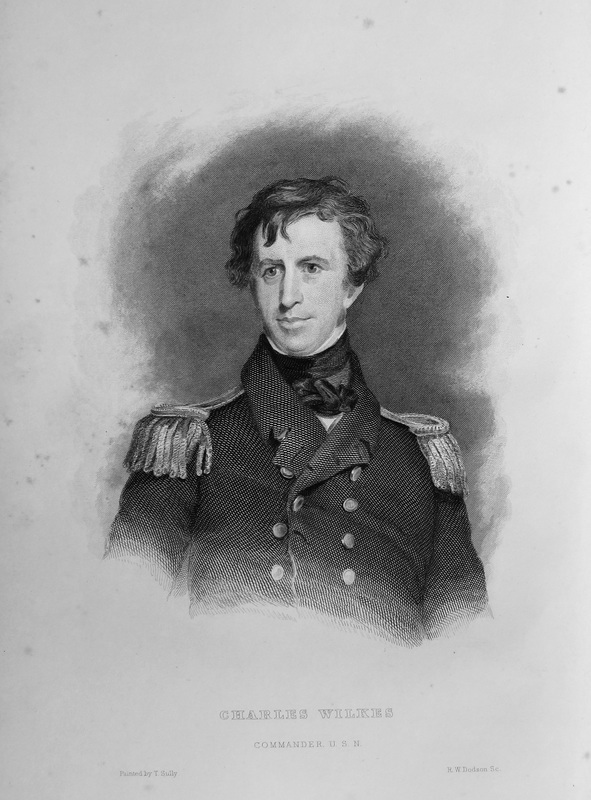 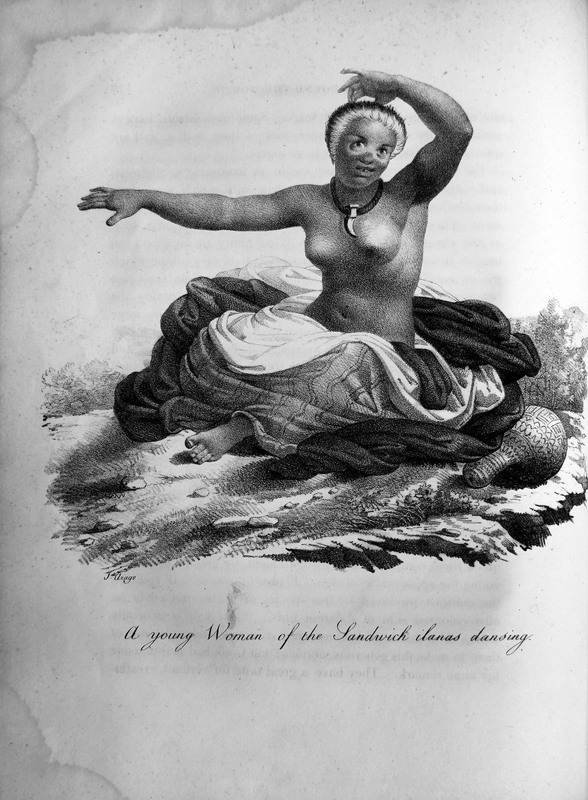 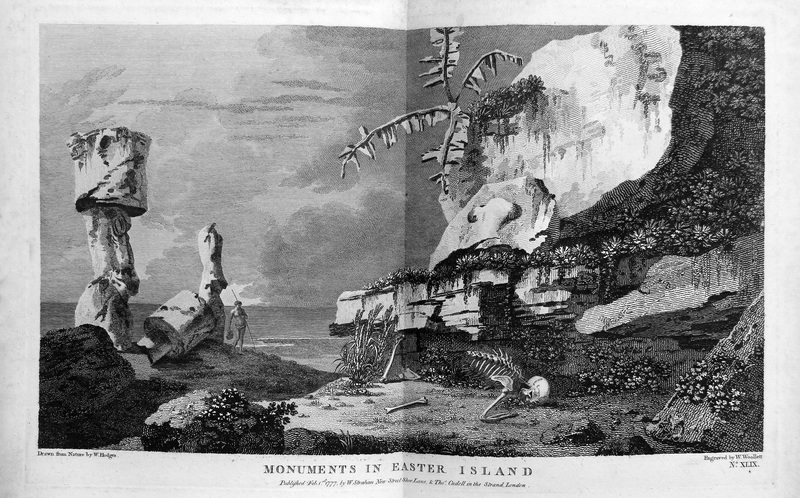 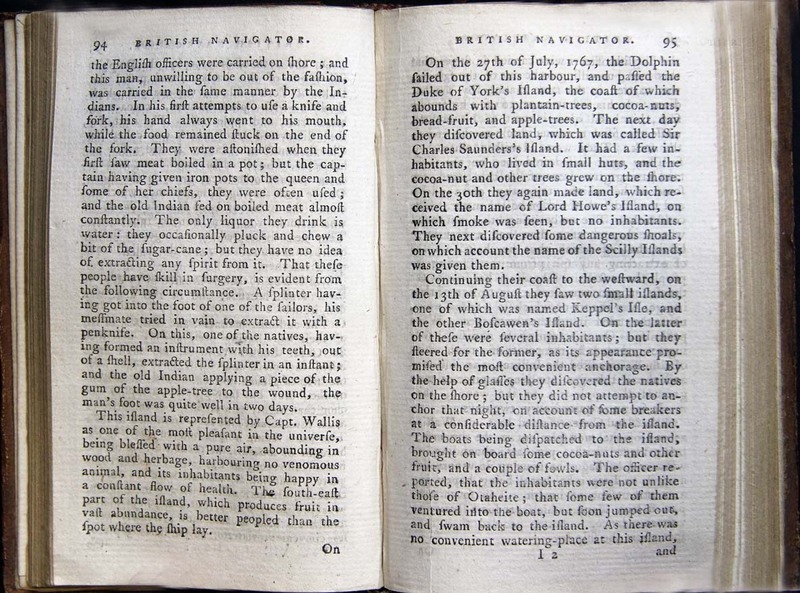 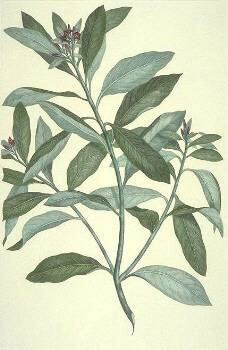 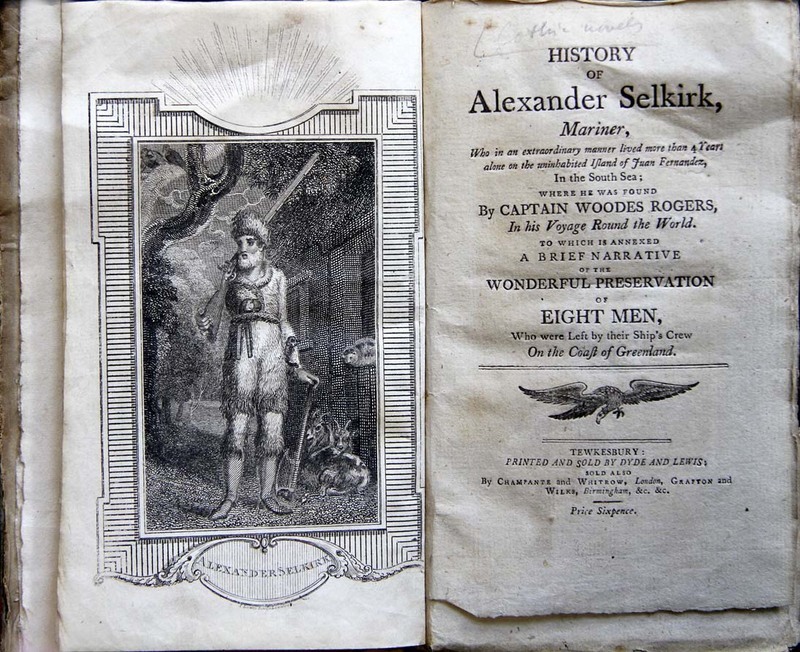 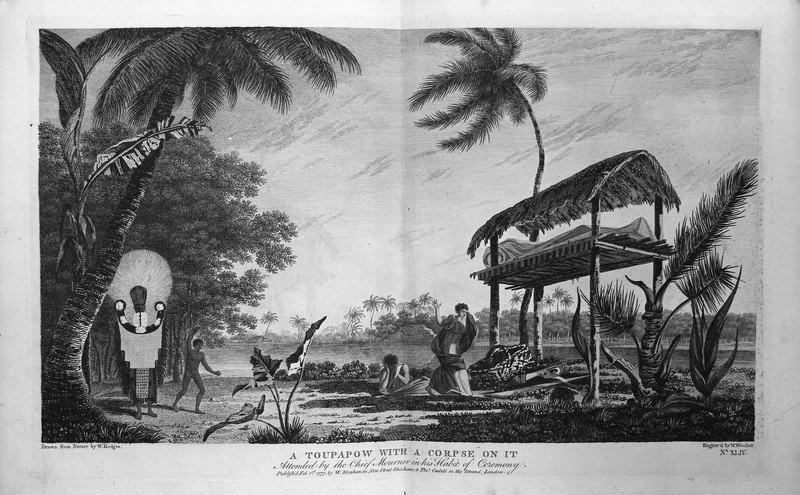 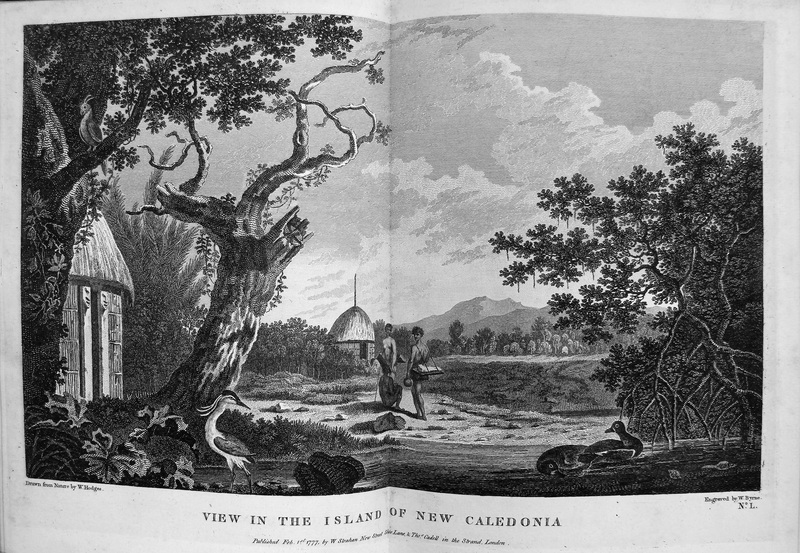 Although the exhibition is by necessity selective, three goals are paramount: to highlight through their publications the brave endeavours of these explorers; to reveal the steady charting of the Pacific; and to remind everyone that these resources do exist, and can be viewed, touched, read, and enjoyed.